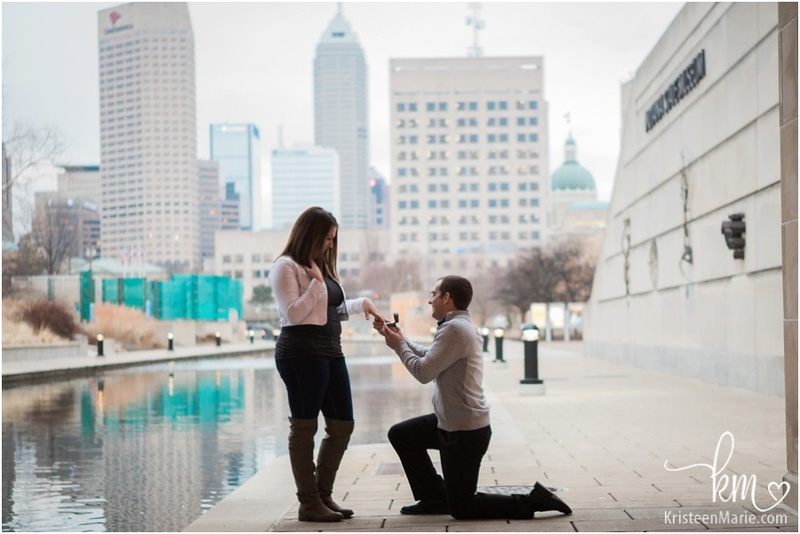 Once in a while, I’ll get the request from someone to capture a proposal. 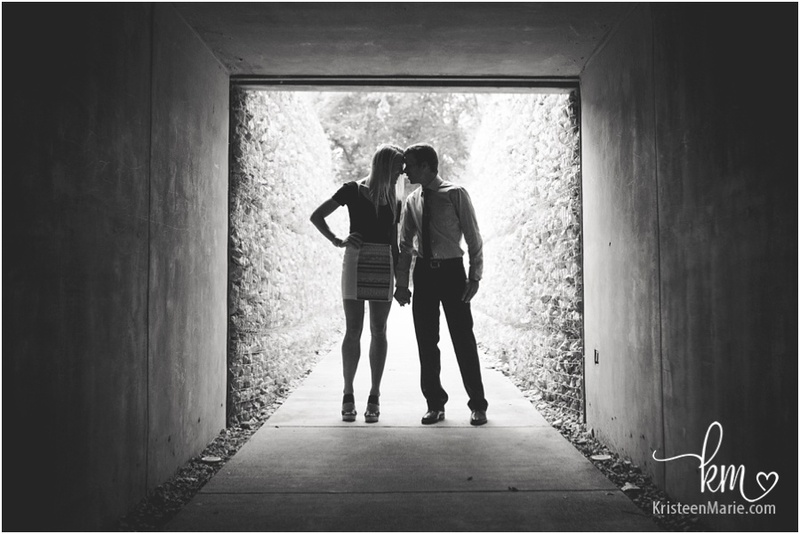 When this happens, I know it’s going to be a great session! 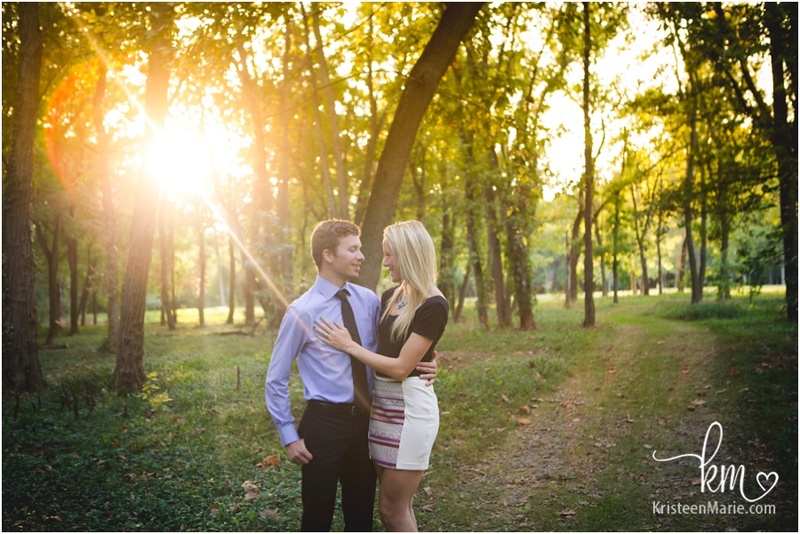 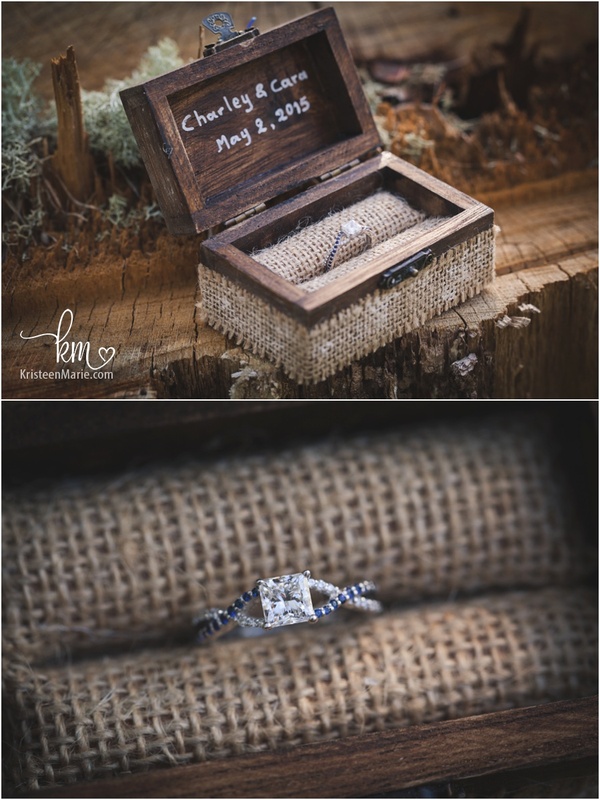 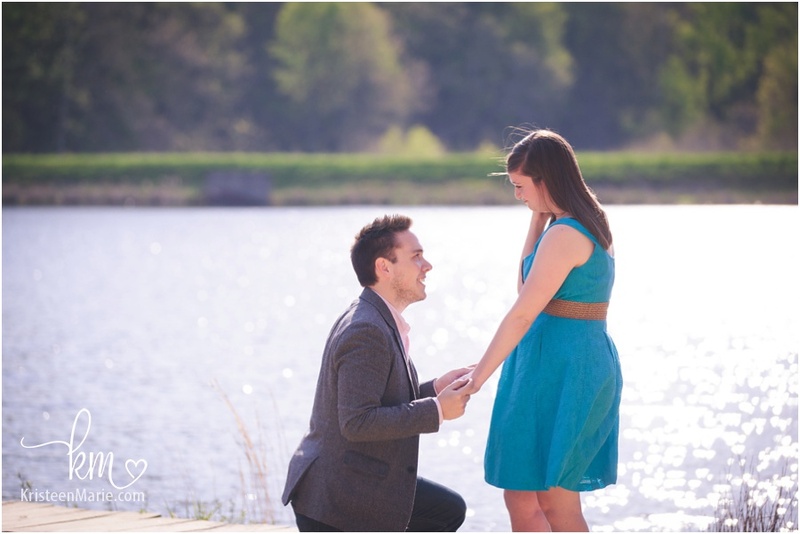 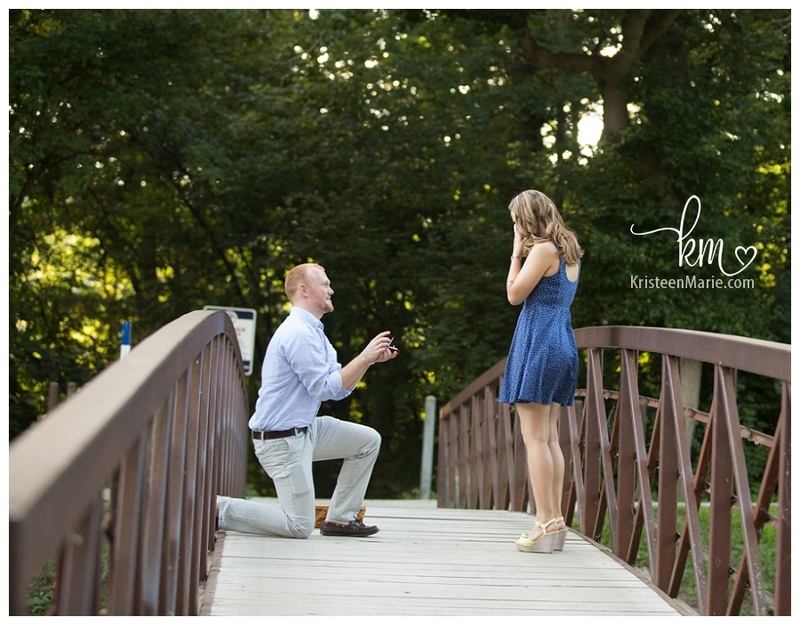 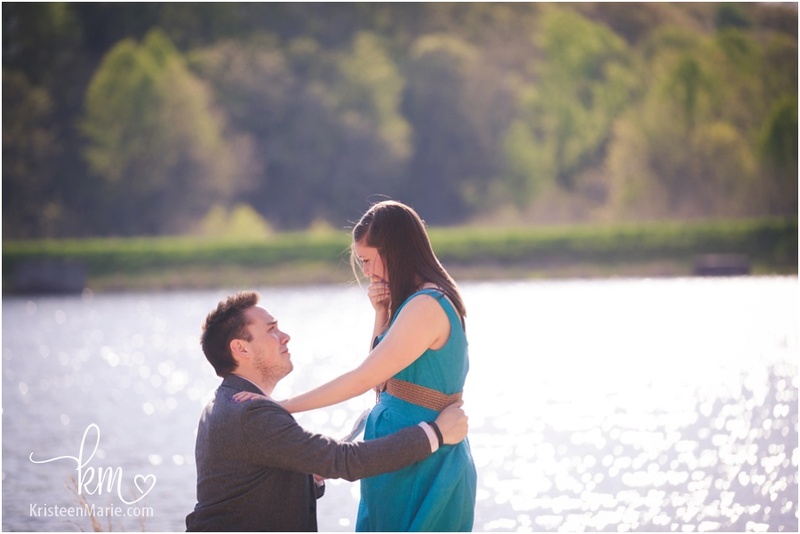 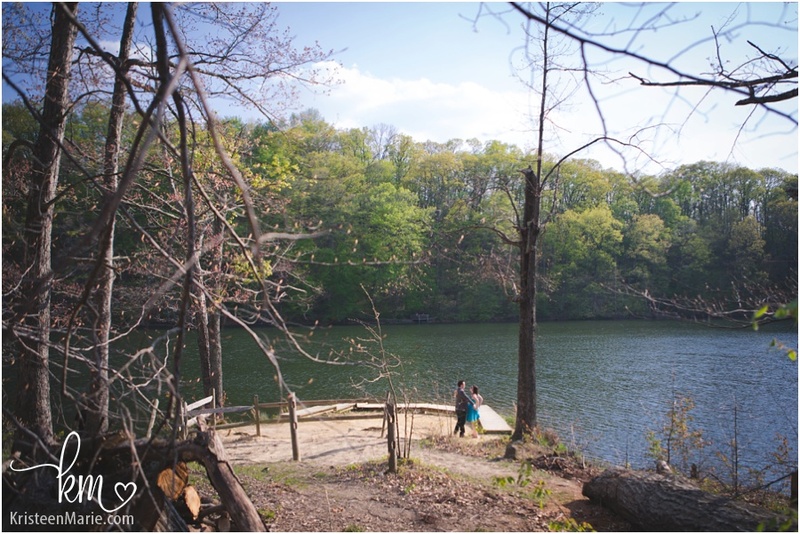 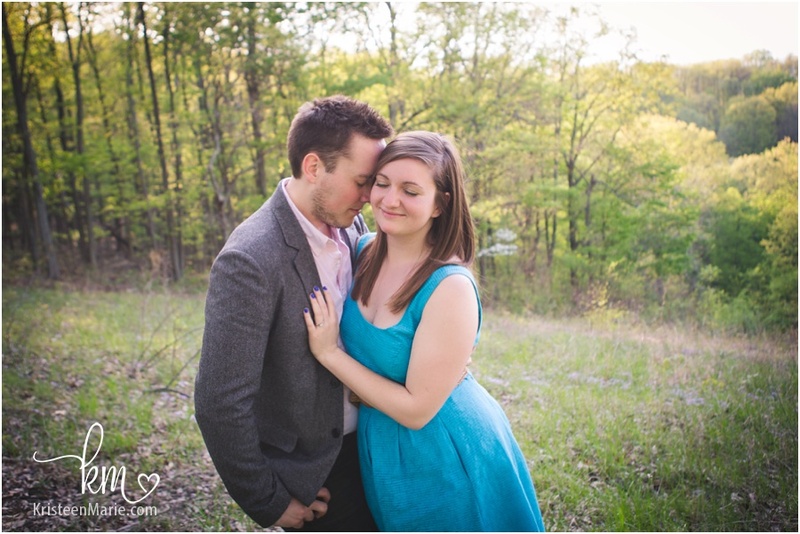 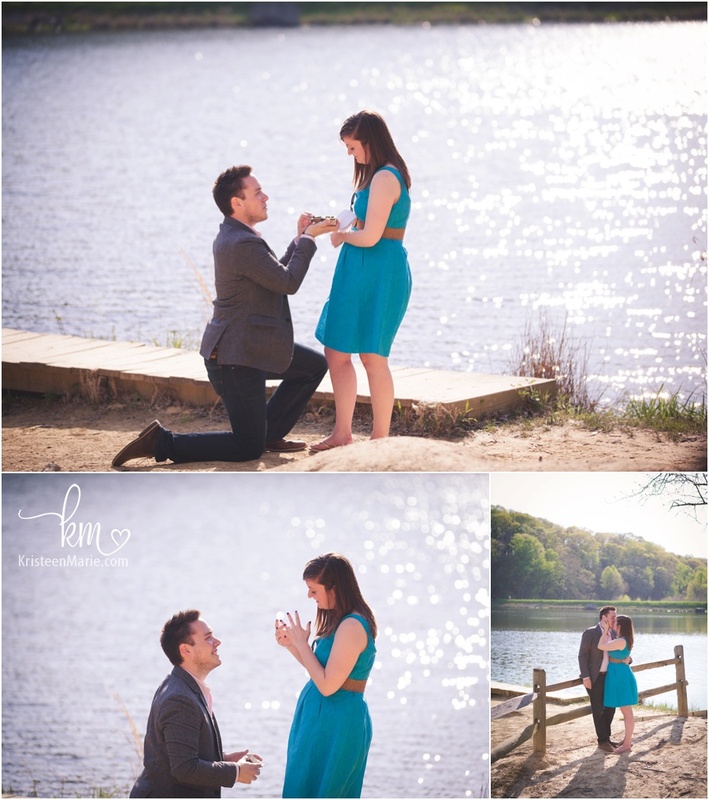 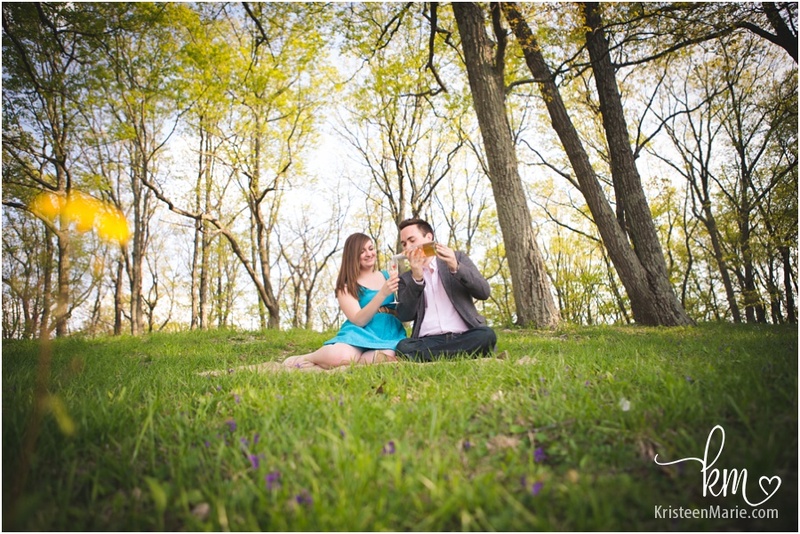 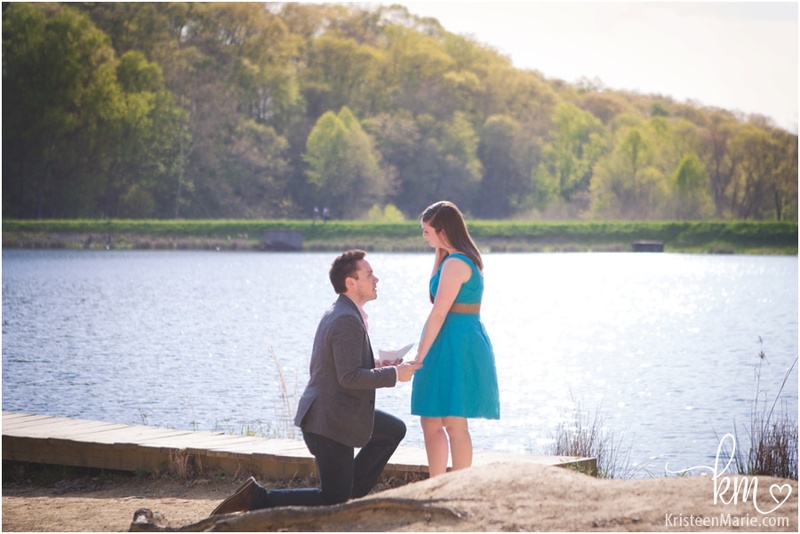 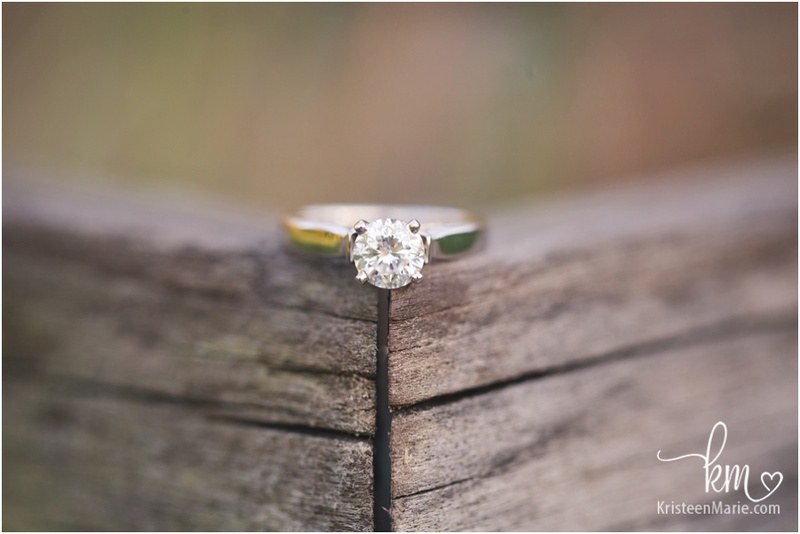 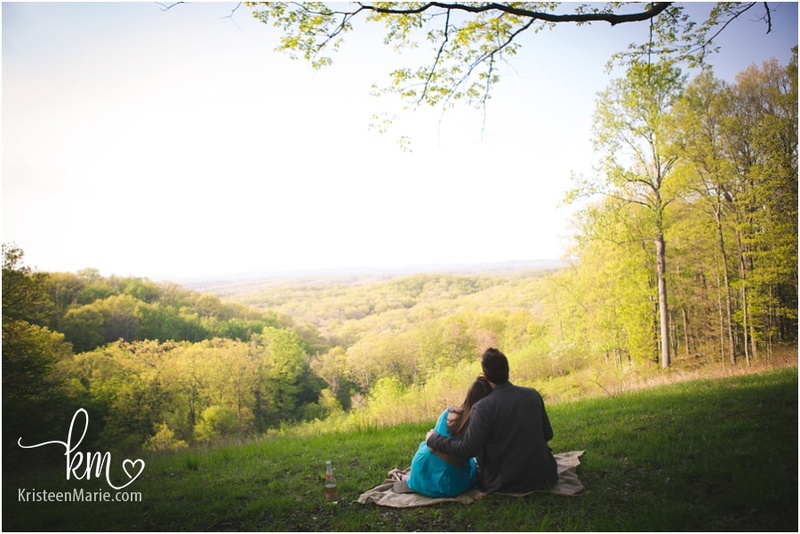 Charles contacted me and asked me to photograph his proposal at Brown County State Park. 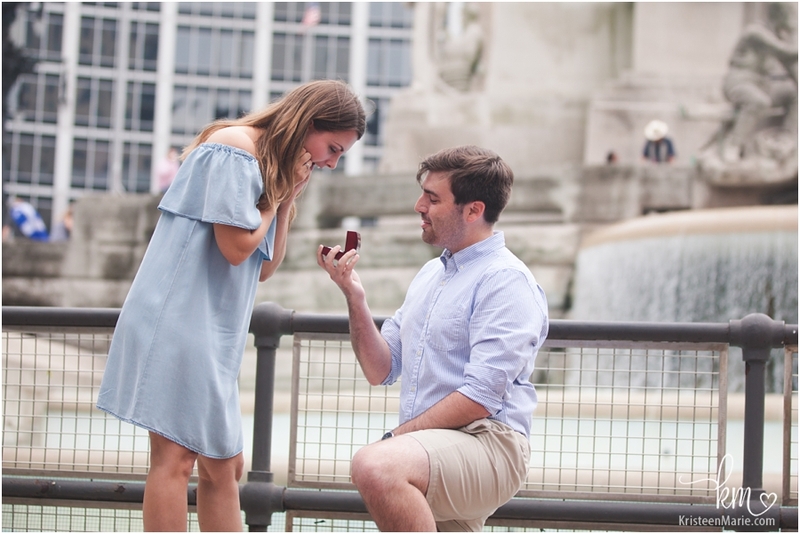 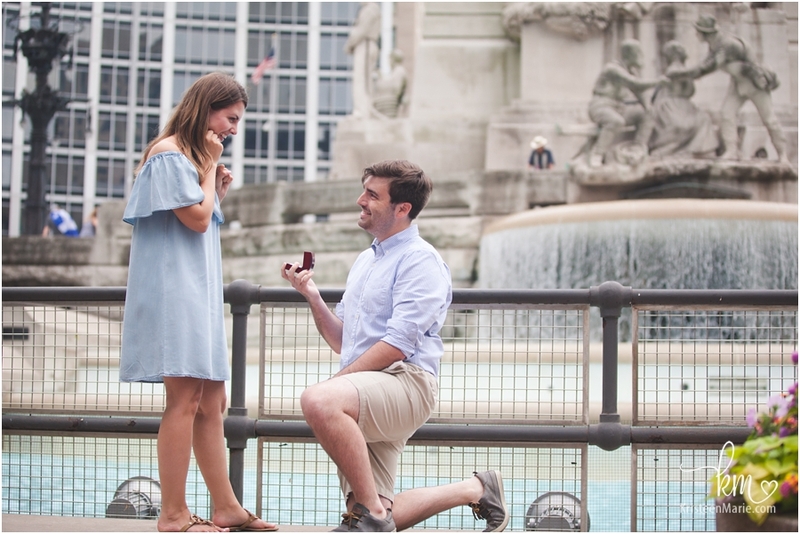 He wanted me to capture the proposal in the exact same spot where he first told his then girlfriend, Cara, that he loved her. 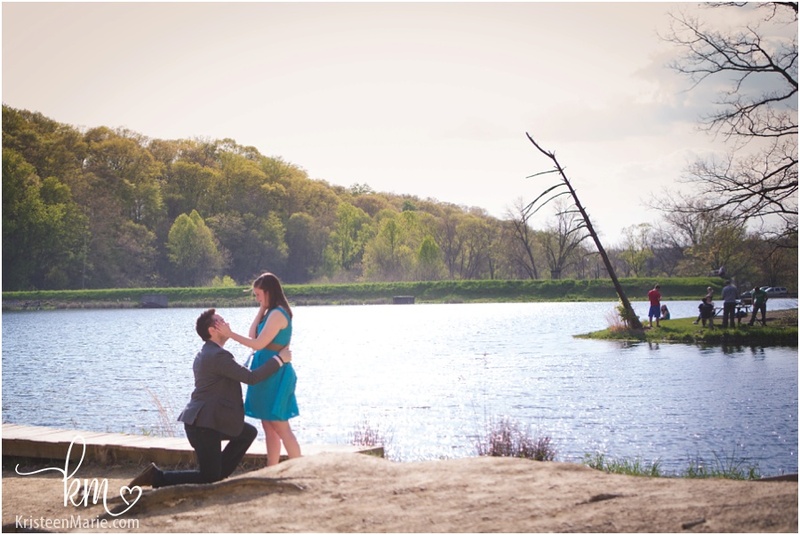 So Charles sent me the exact GPS coordinates of where that spot was in the park and gave me the time to be there. 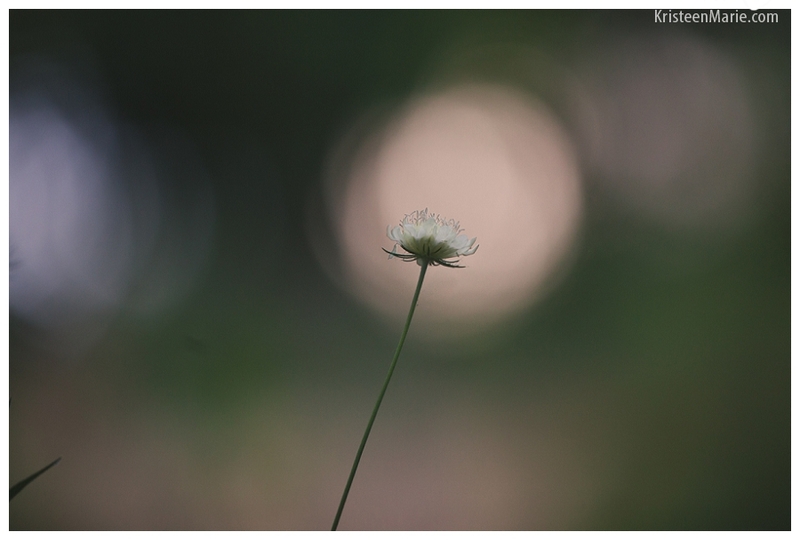 I found the spot and waited. 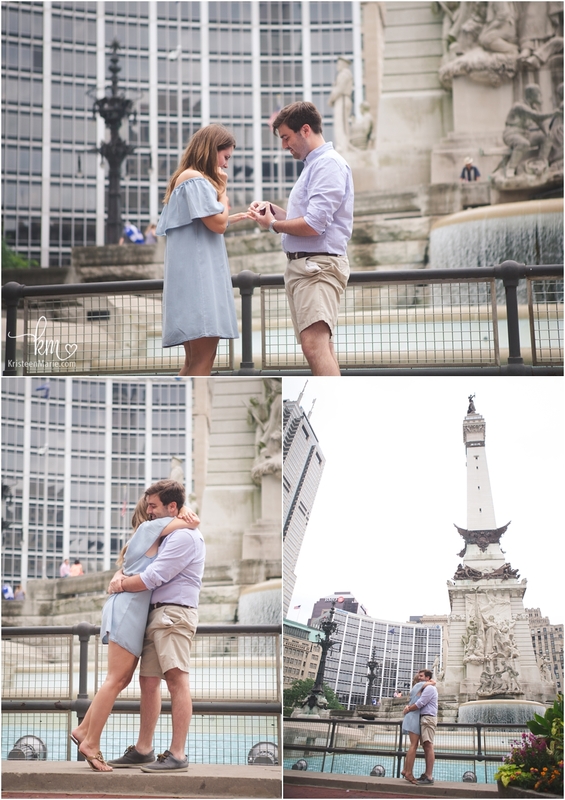 Soon, the couple arrived. 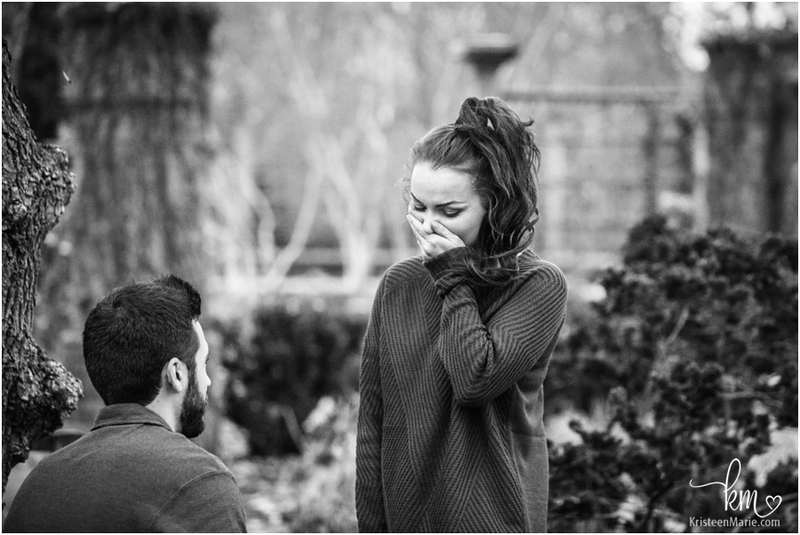 Charles had the perfect proposal where he got down on one knee and professed his love and commitment to Cara and the he asked her to marry him. 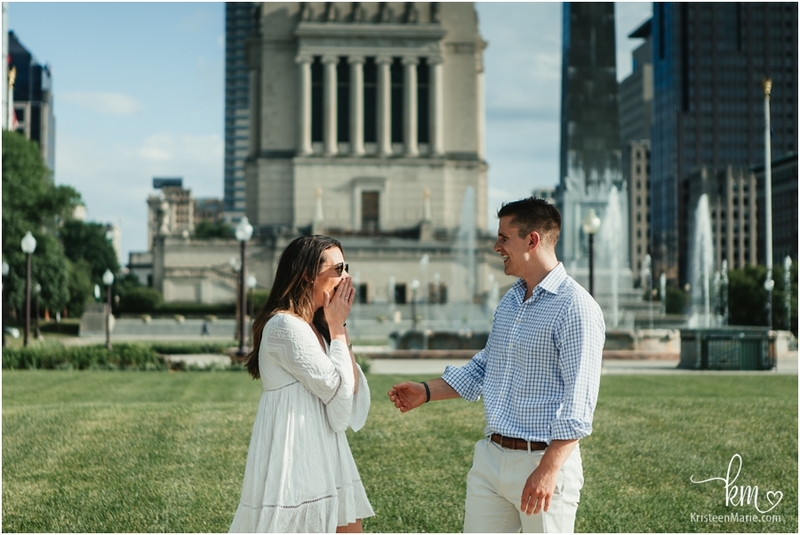 Of course, Cara said yes! 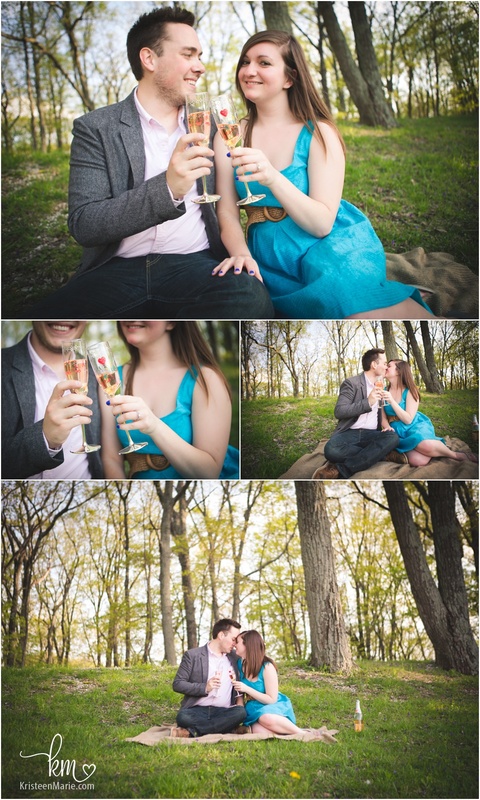 After the proposal we went to another spot in the park and the couple shared some champagne to celebrate. 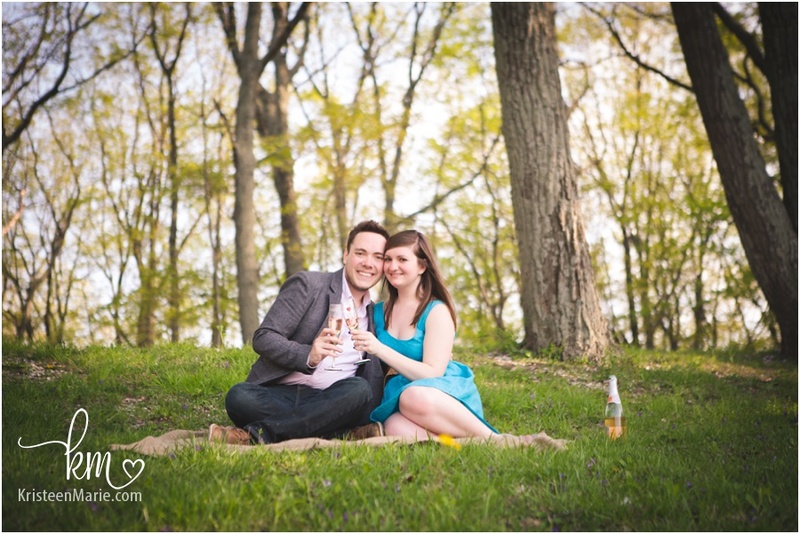 The champaign glasses were made by Charles himself! 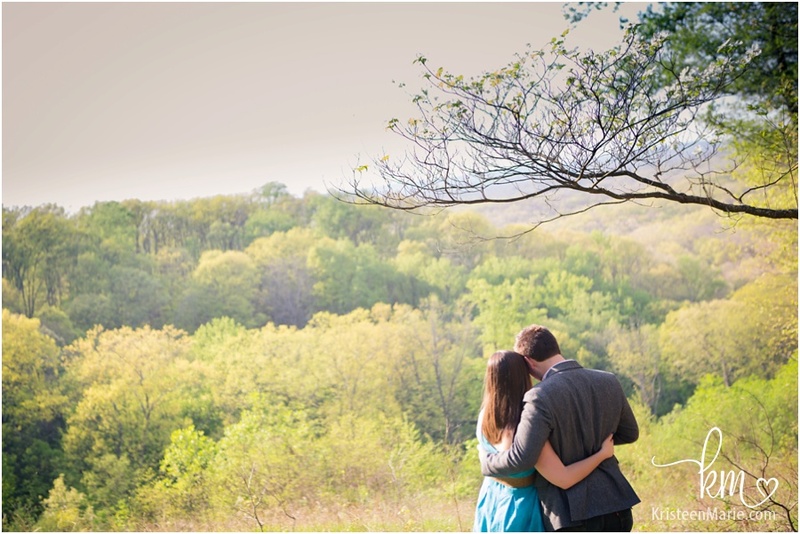 The couple enjoyed the beautiful view. 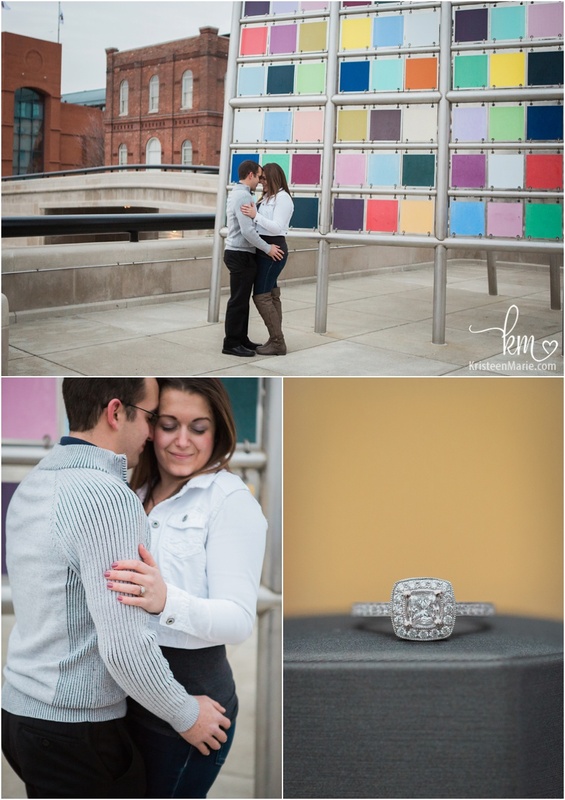 It was a picture perfect day! 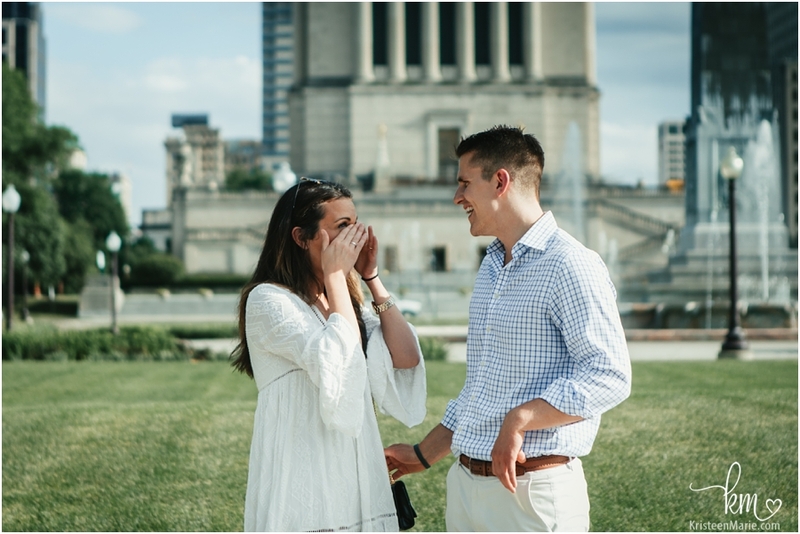 Congrats to Charles and Cara on their engagement. 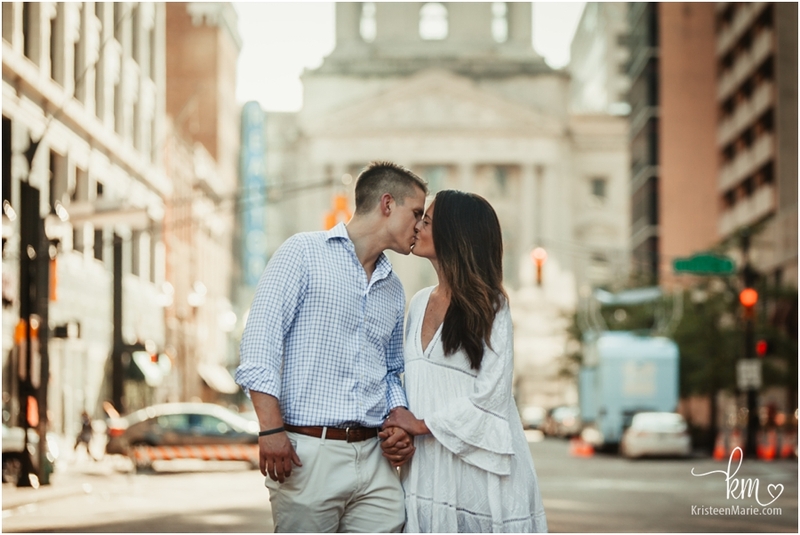 Thank you for letting me be a small part of your story. 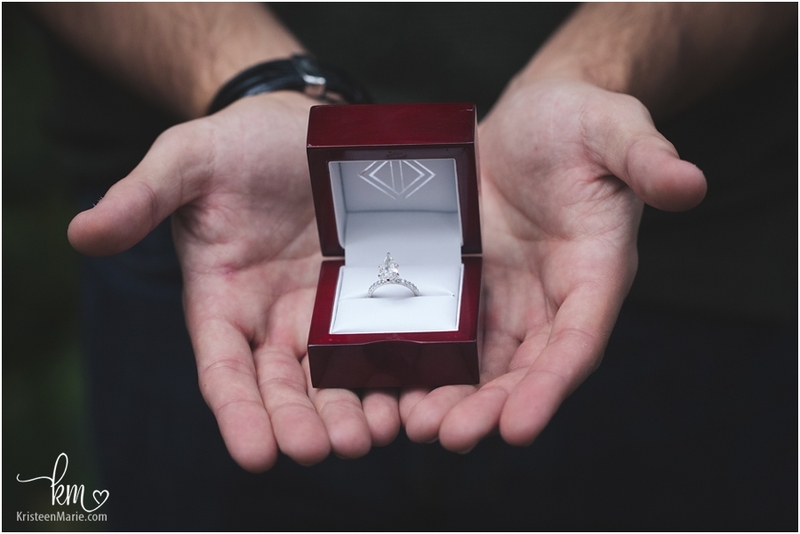 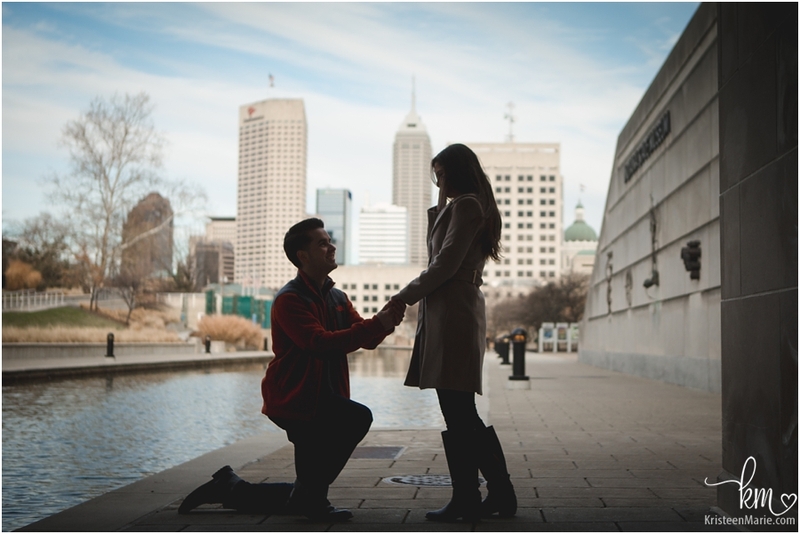 Are you in the process of planning a proposal for your significant other? 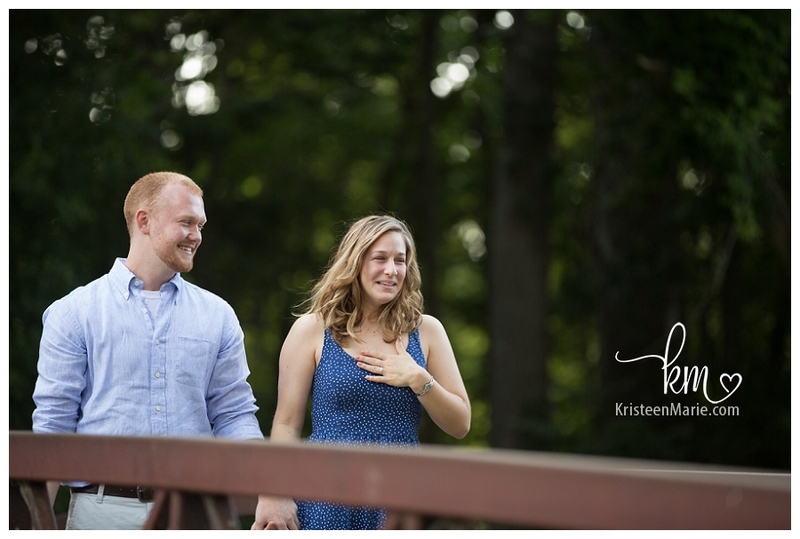 If so be sure to reach out and let me know! 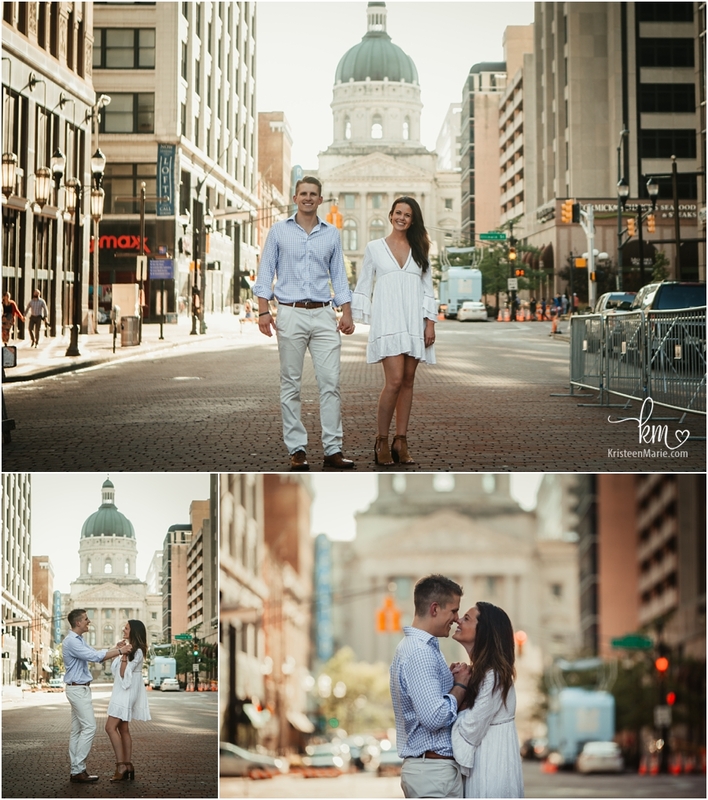 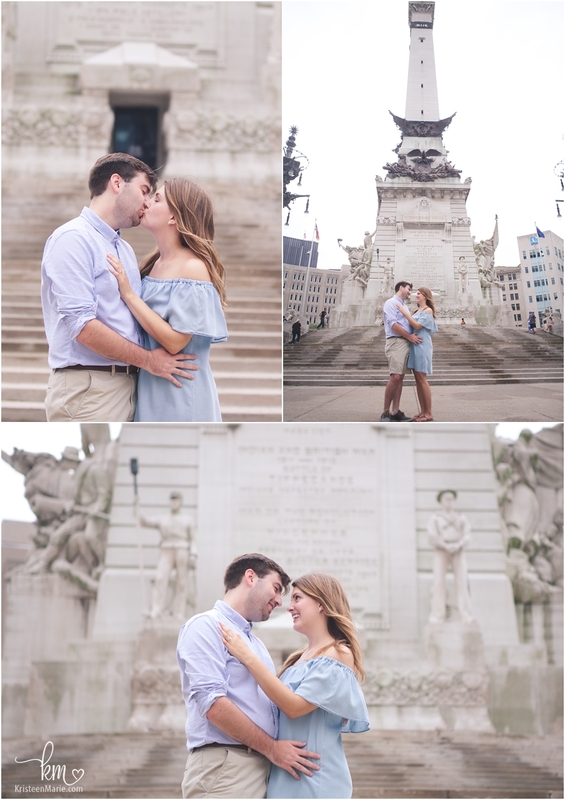 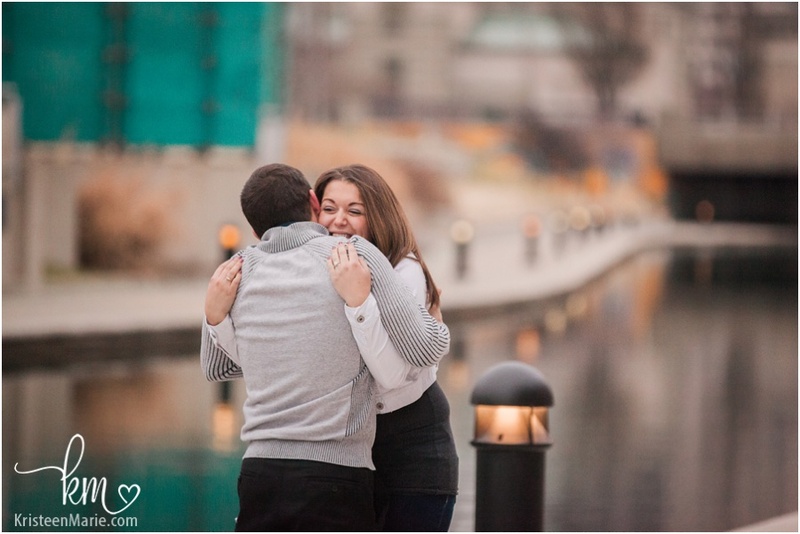 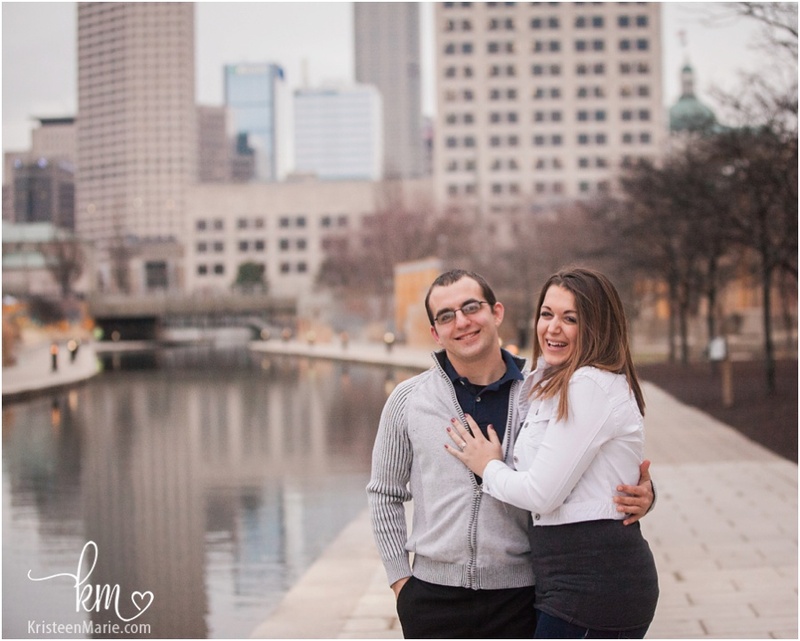 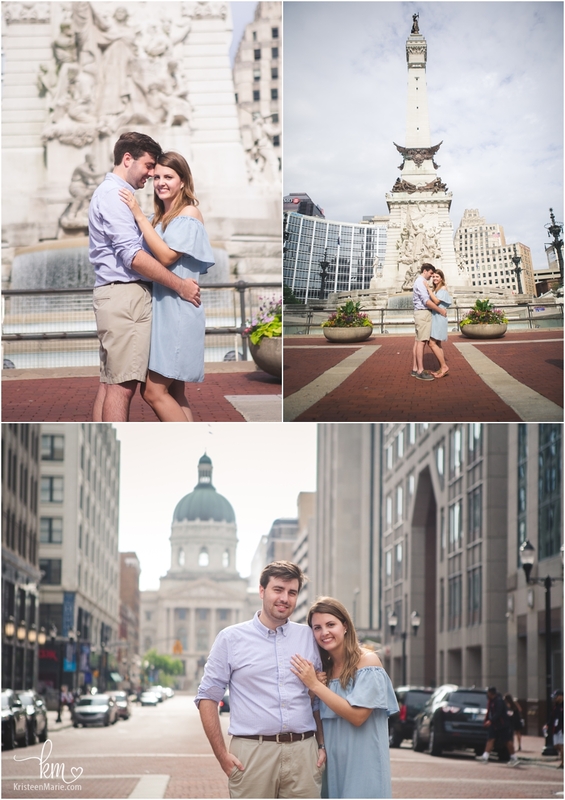 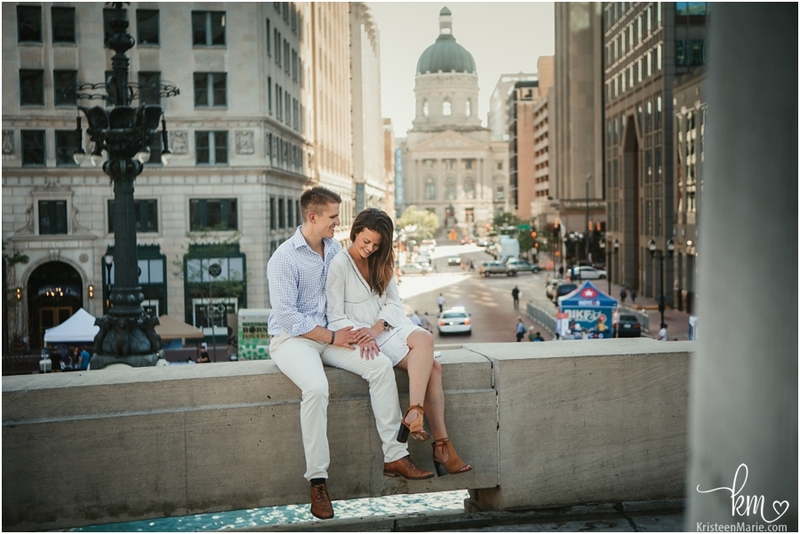 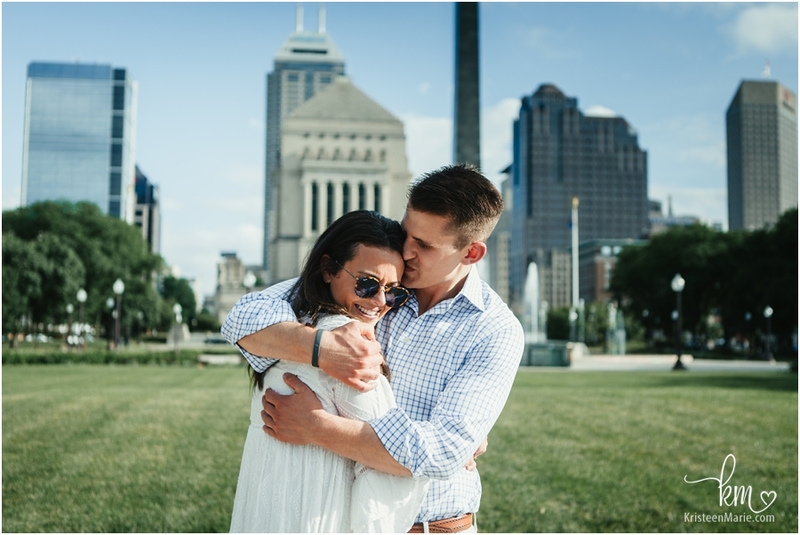 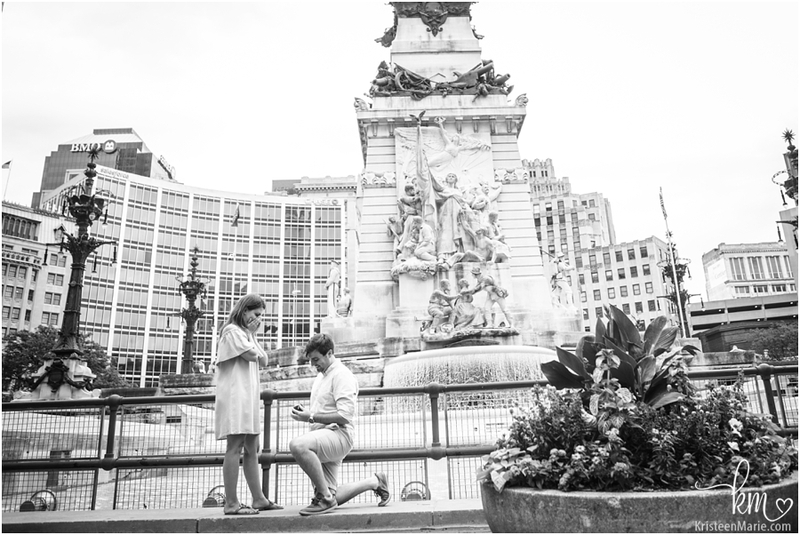 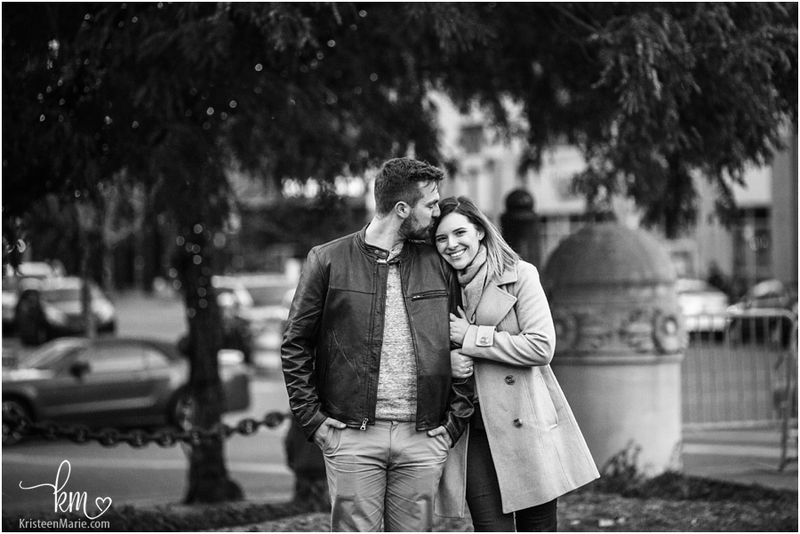 I’m an Indianapolis proposal photographer and I would love to capture these moments for you. 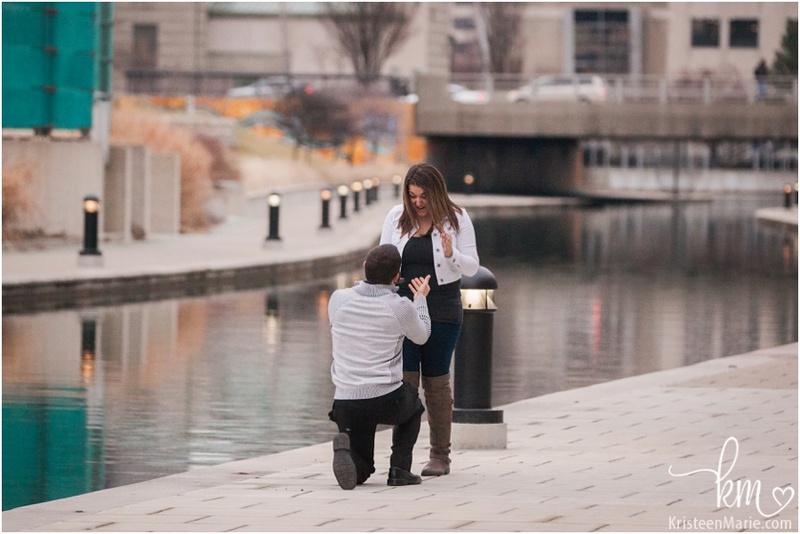 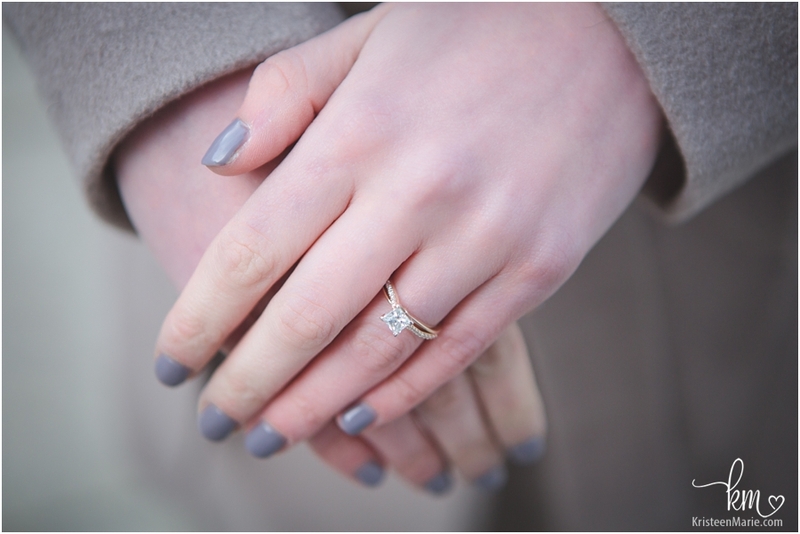 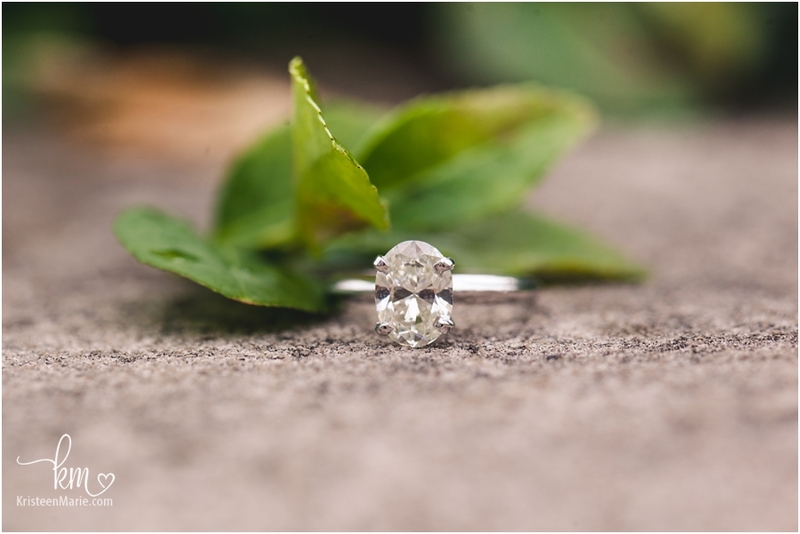 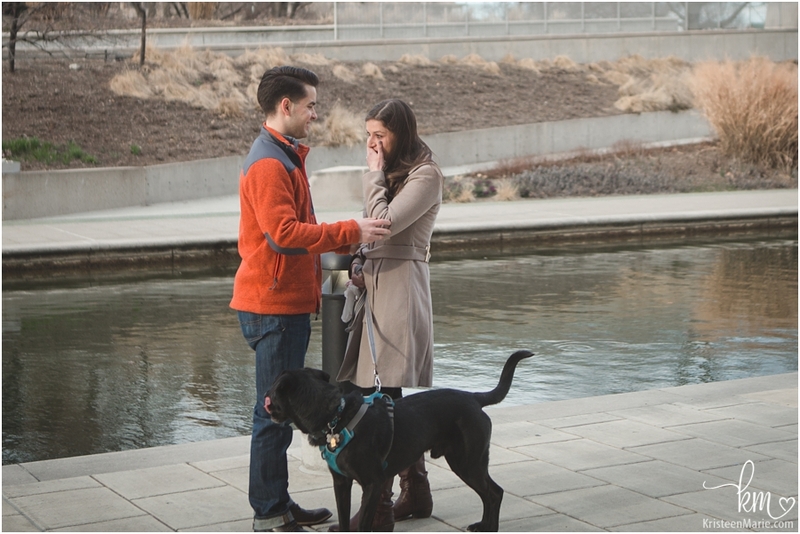 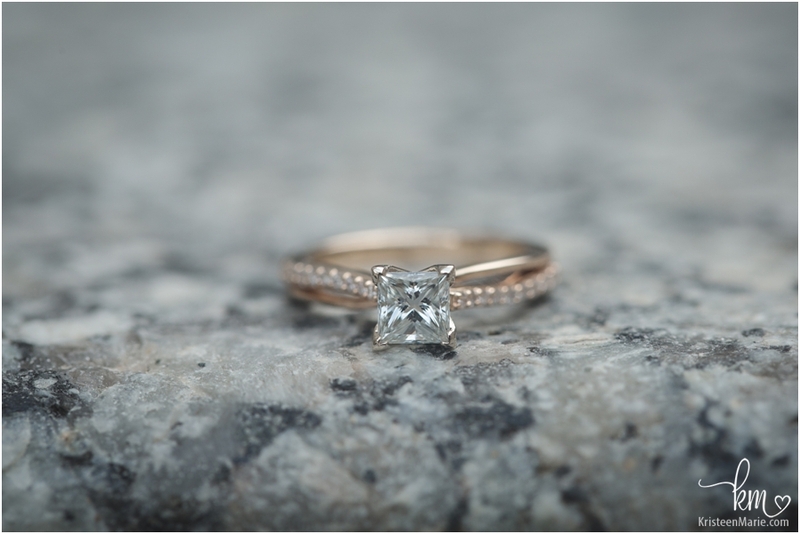 I’ve been asked to photograph a dozen or so proposals and let me tell you it will NEVER get old. 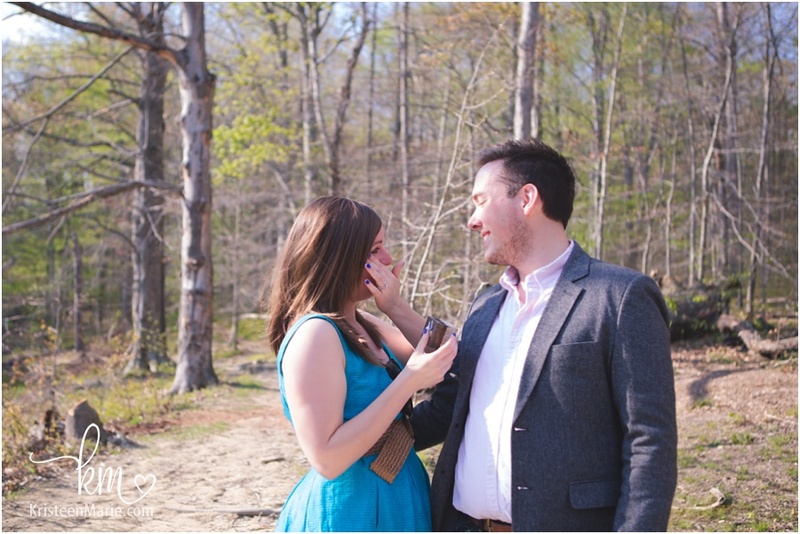 Before the proposal happens my stomach is in knots and I’m so nervous! 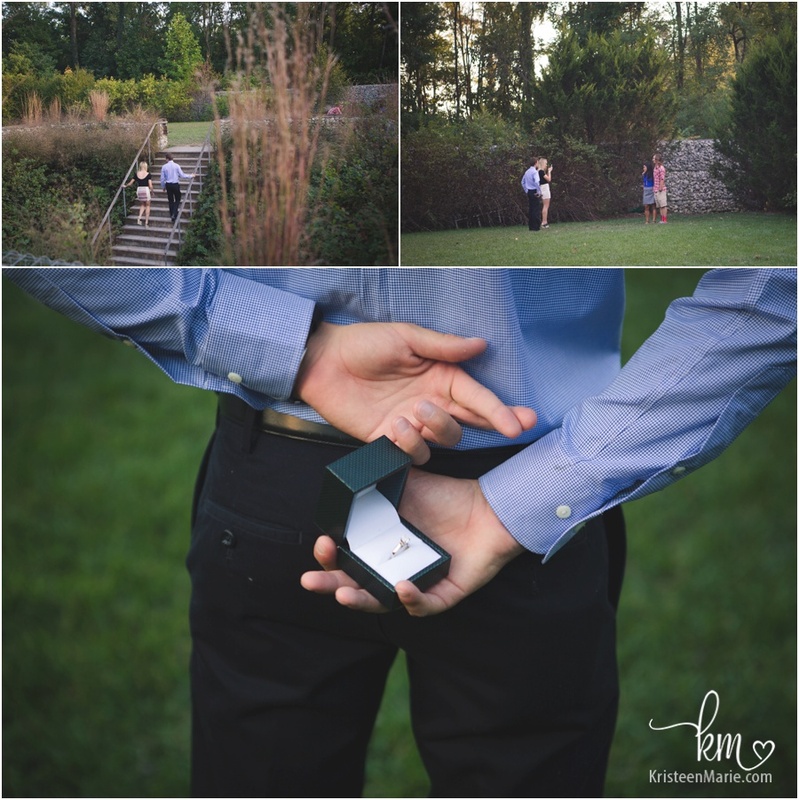 I can’t even imagine how the groom-to-be is feeling. 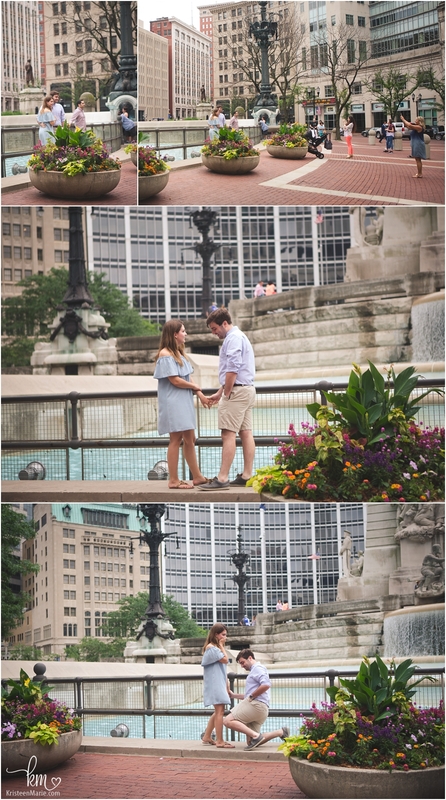 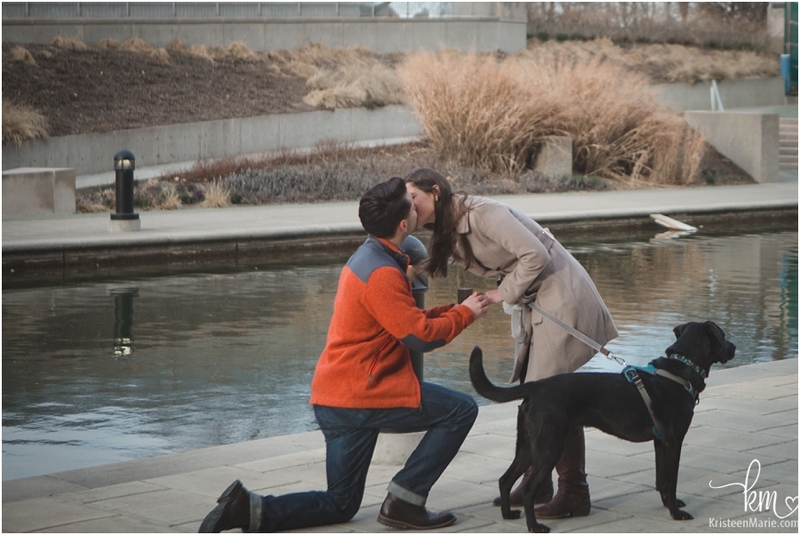 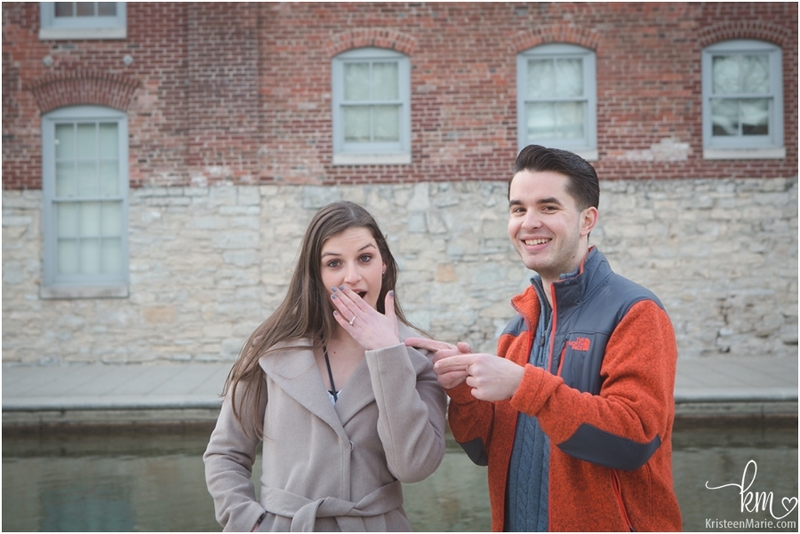 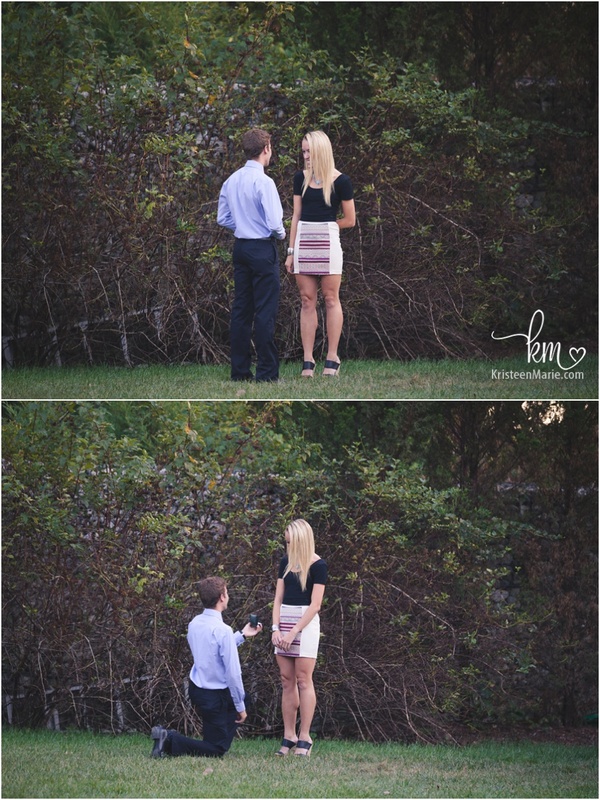 But just like all the proposals I’ve photographed this one happened perfectly. 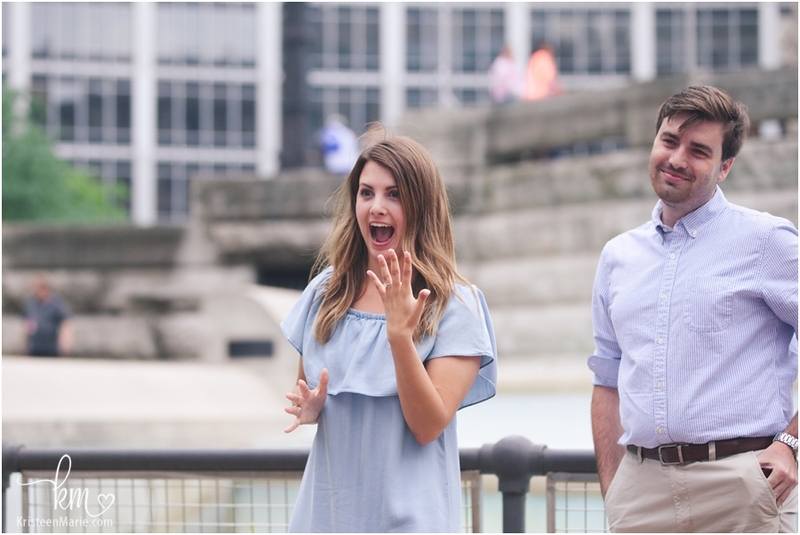 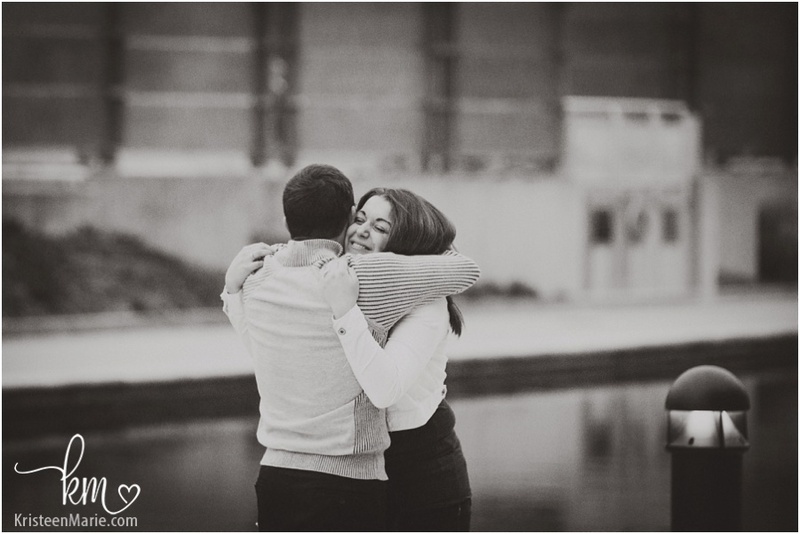 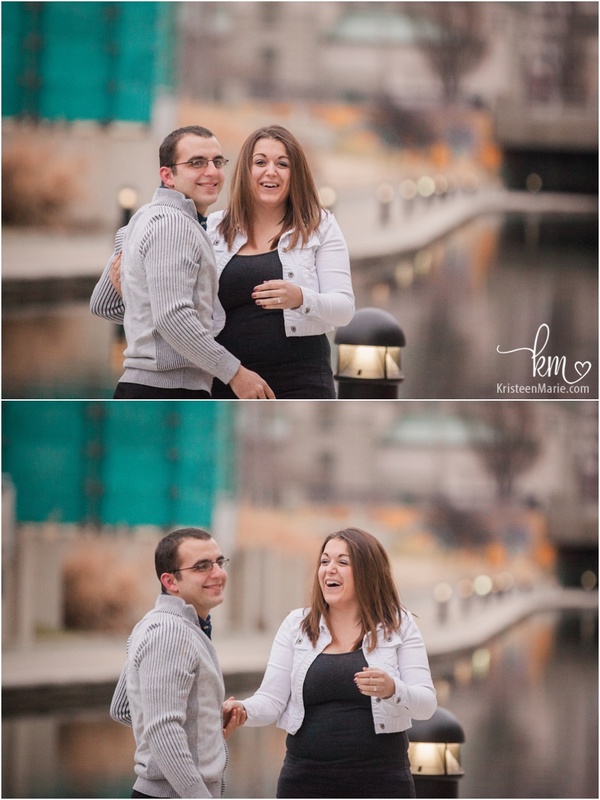 This is the moment when the groom-to-be informs his fiance that there is a photographer. 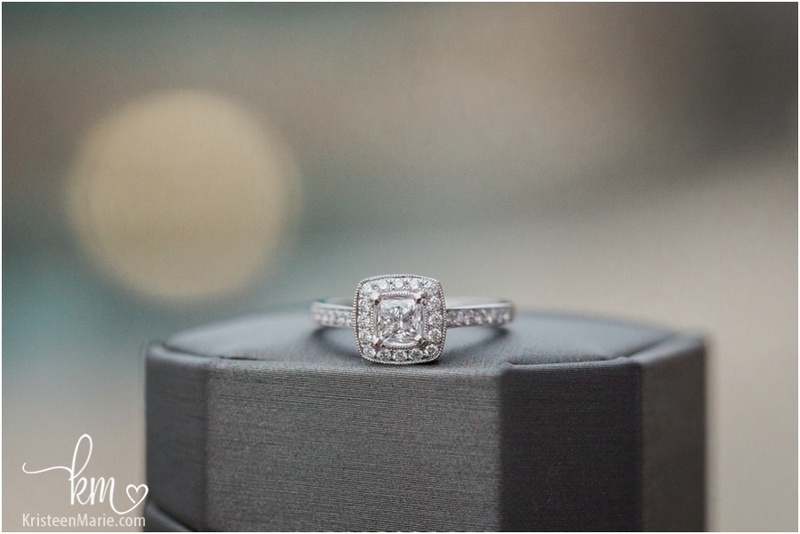 Now let’s talk rings. 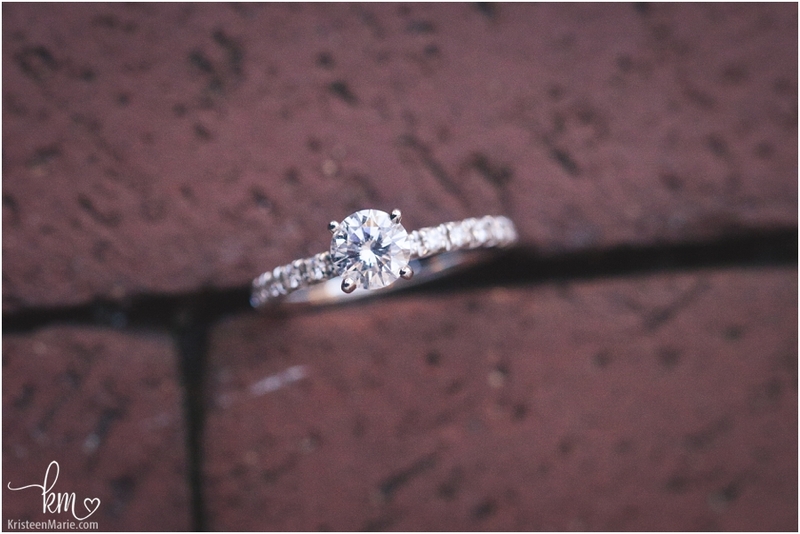 This one was extraordinary! 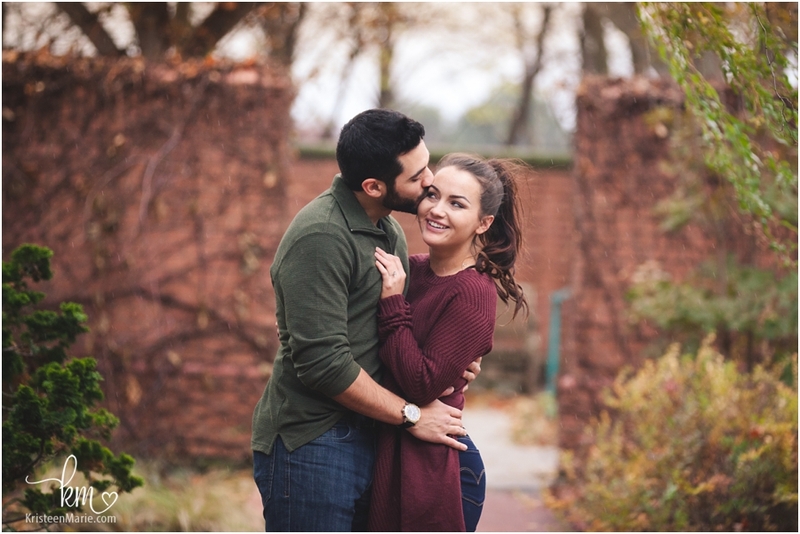 After the proposal we took some engagement pictures. 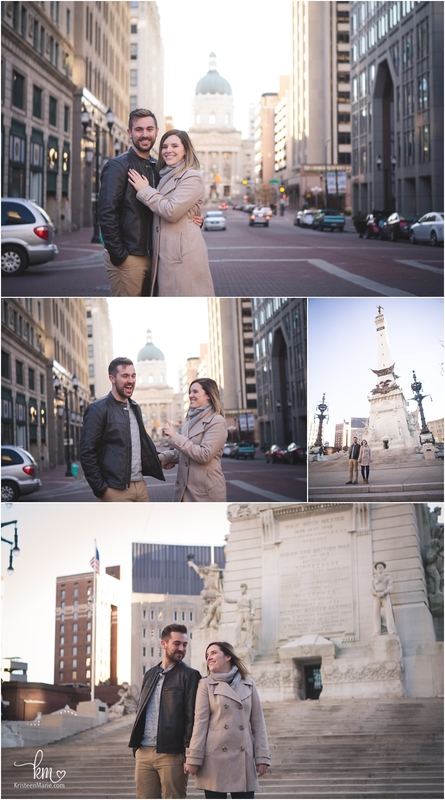 If you are looking for an Indianapolis wedding photographer be sure to reach out and let me know. 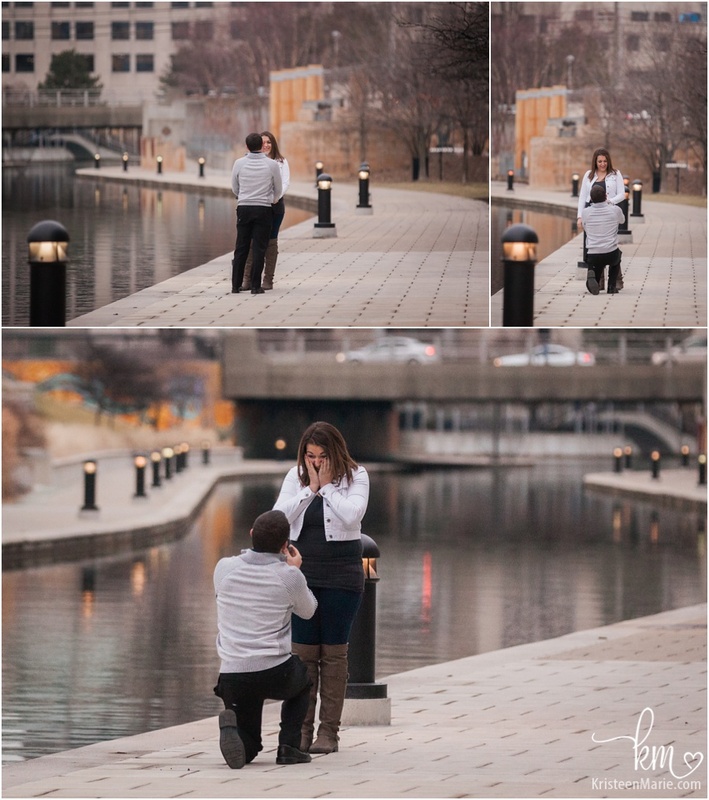 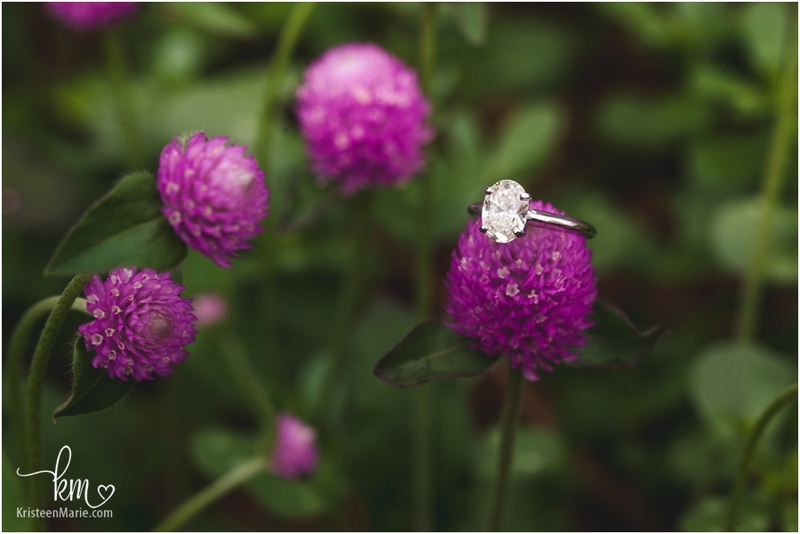 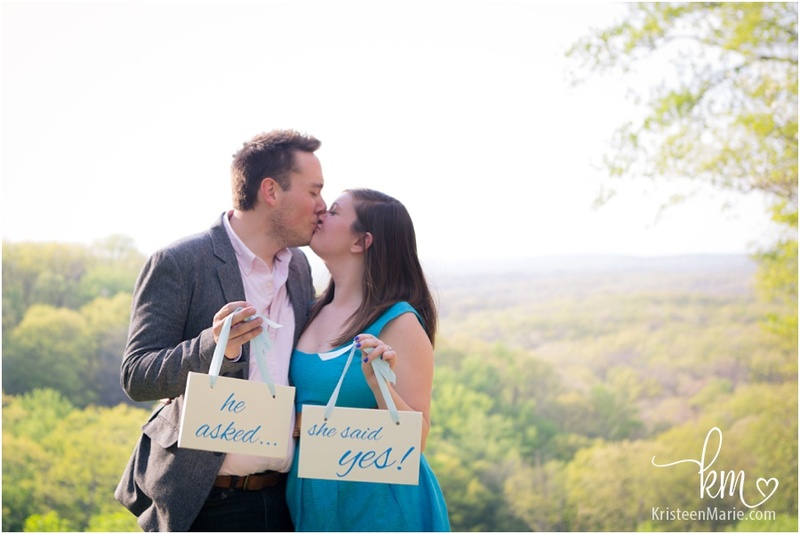 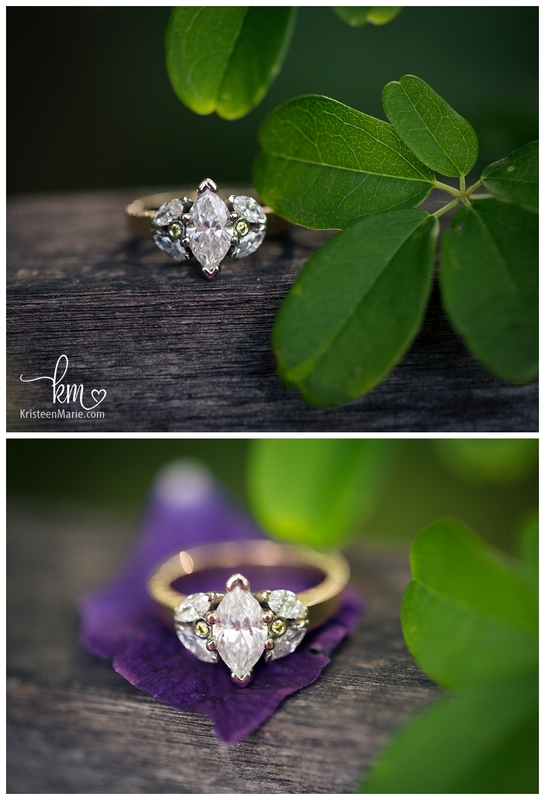 I would love to capture your proposal, engagement, and wedding photography! 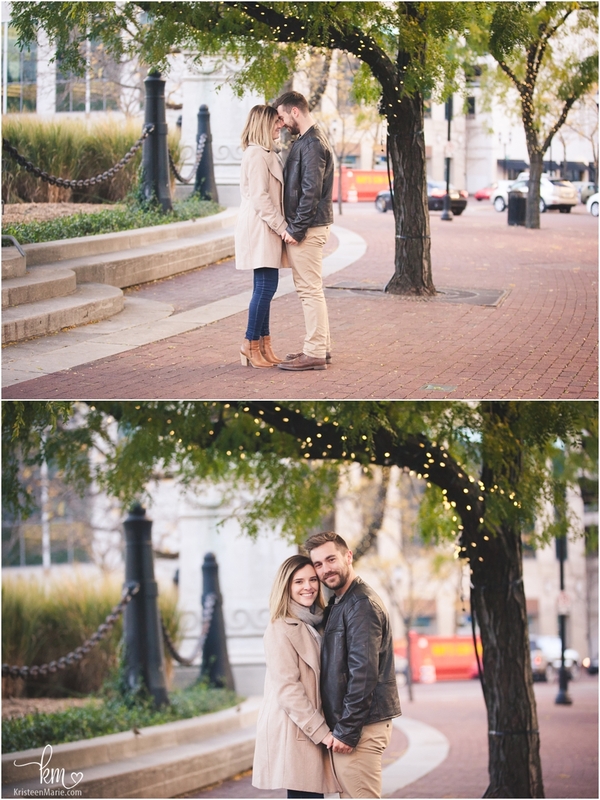 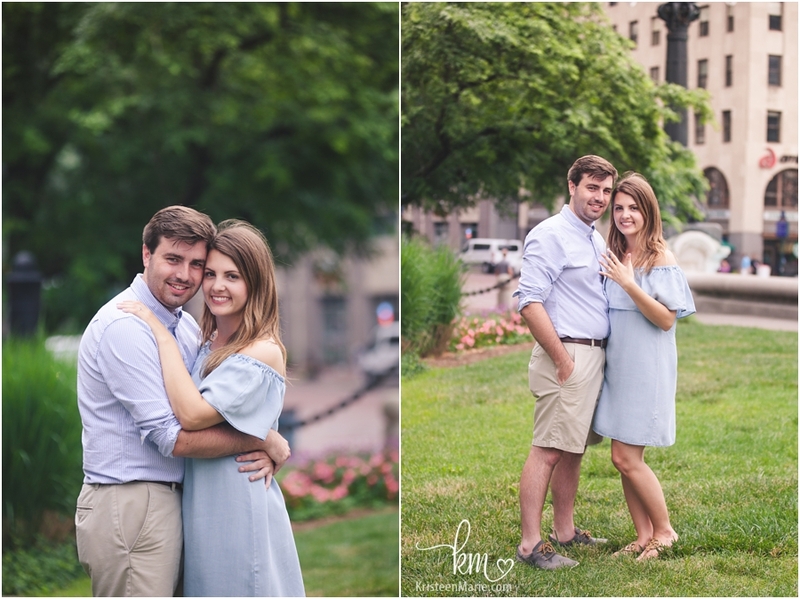 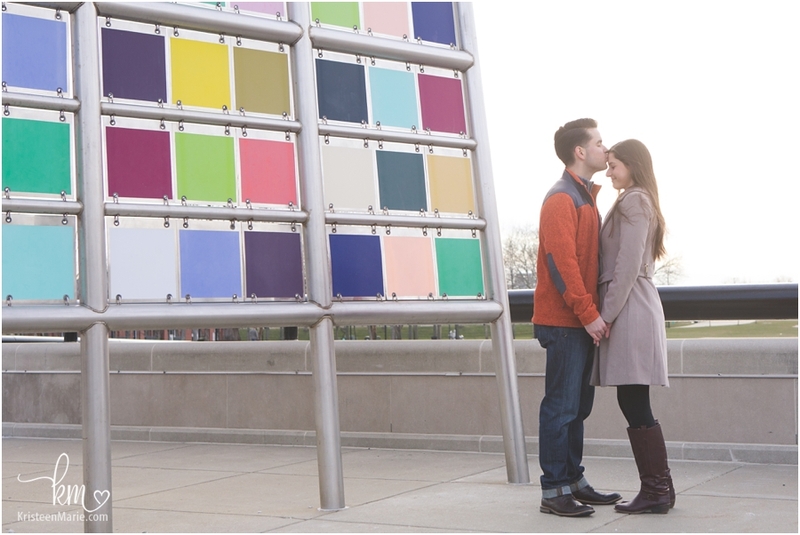 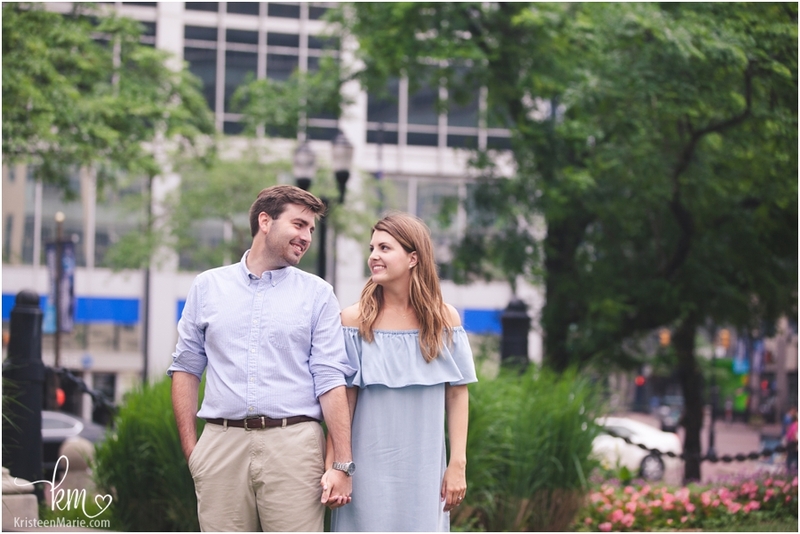 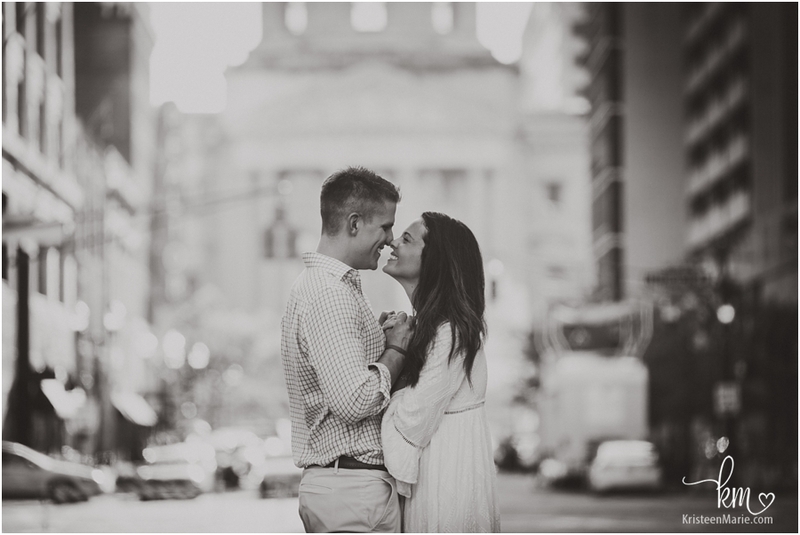 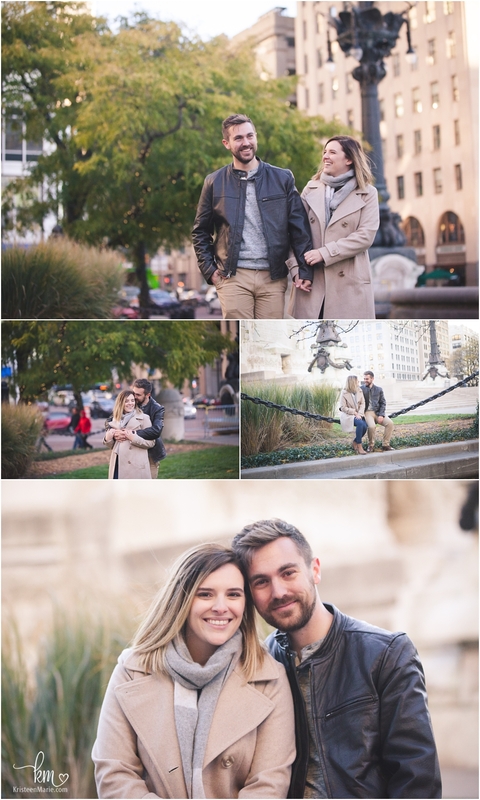 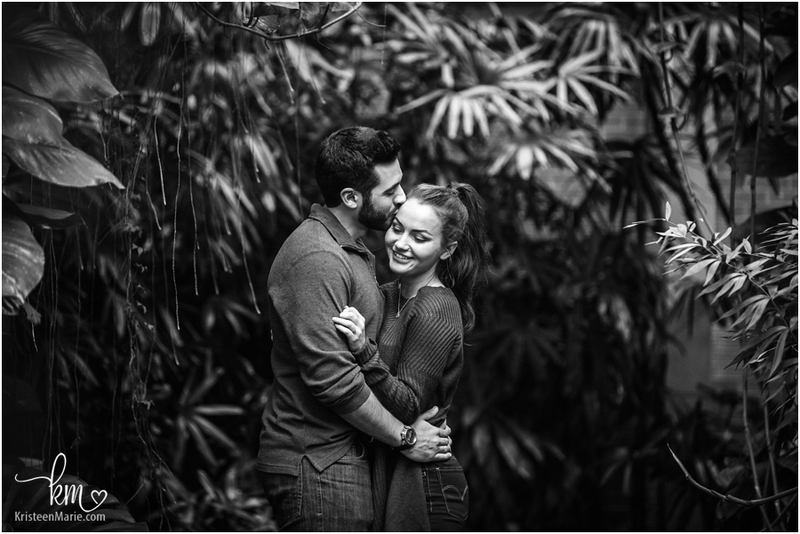 With my engagement being just a few weeks ago, this session was extra special. 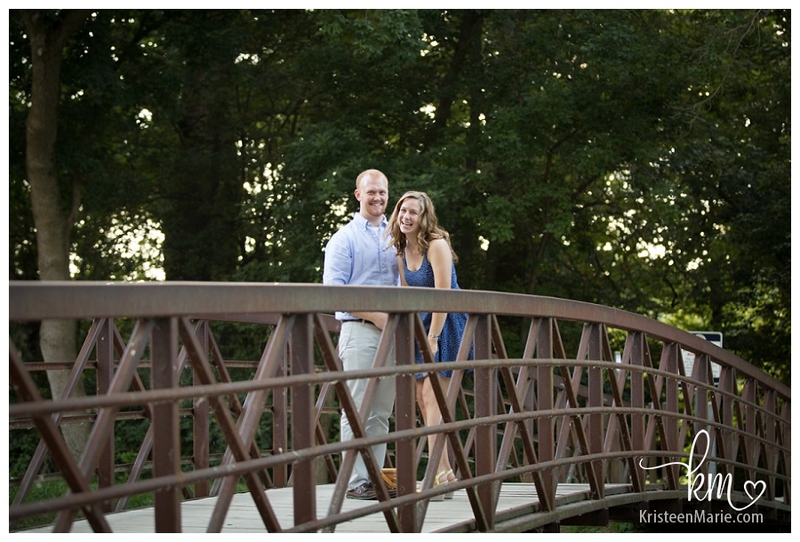 The groom-to-be Nathan contacted me a few weeks before the proposal. 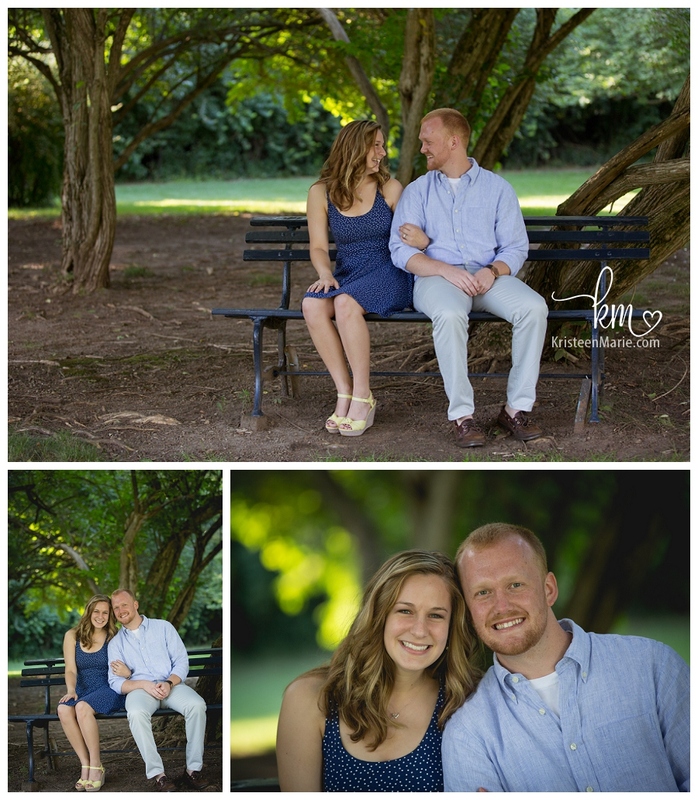 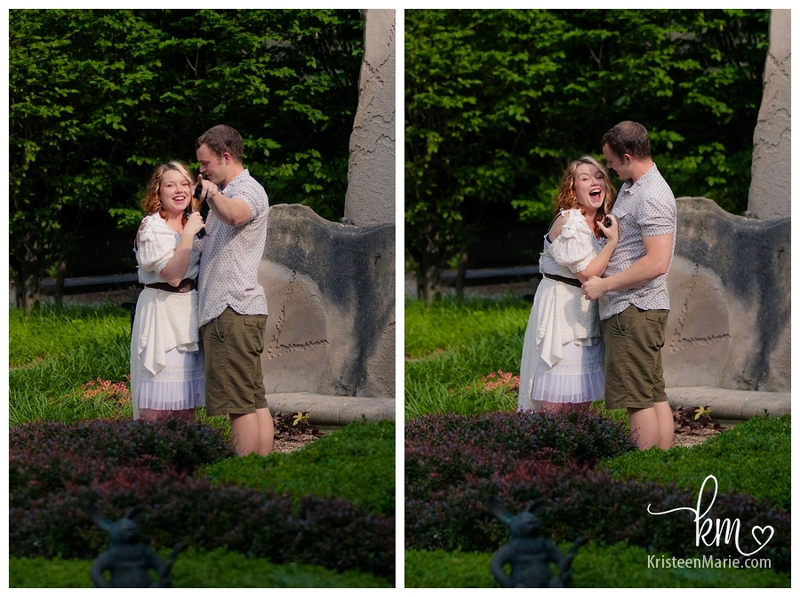 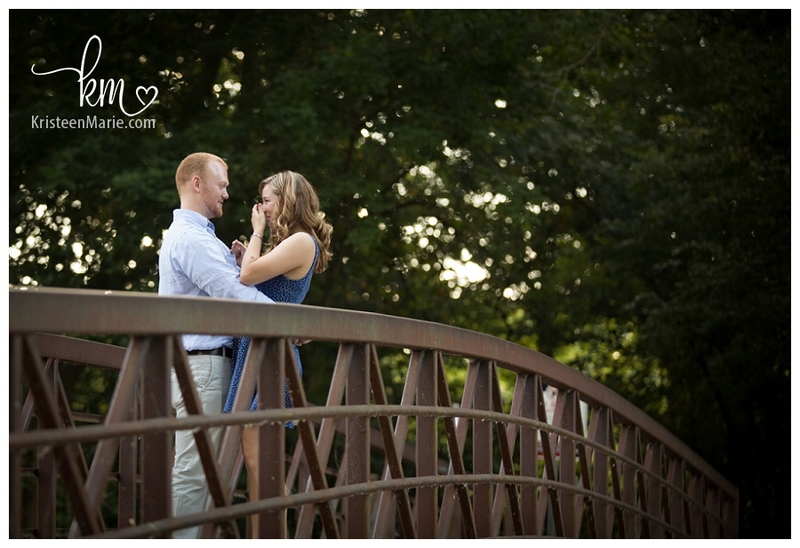 He had it all planned out…Nathan and Stephanie (the bride-to-be) would go to Holcolmb Gardens on Butler’s campus (where Stephanie goes to school) for a picnic to celebrate their anniversary. 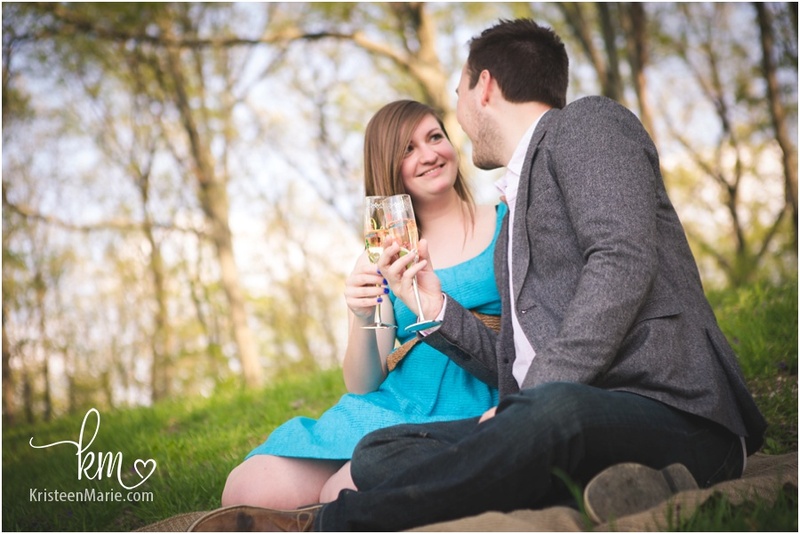 Nathan told her to dress up to celebrate the anniversary, but he didn’t tell her much more. 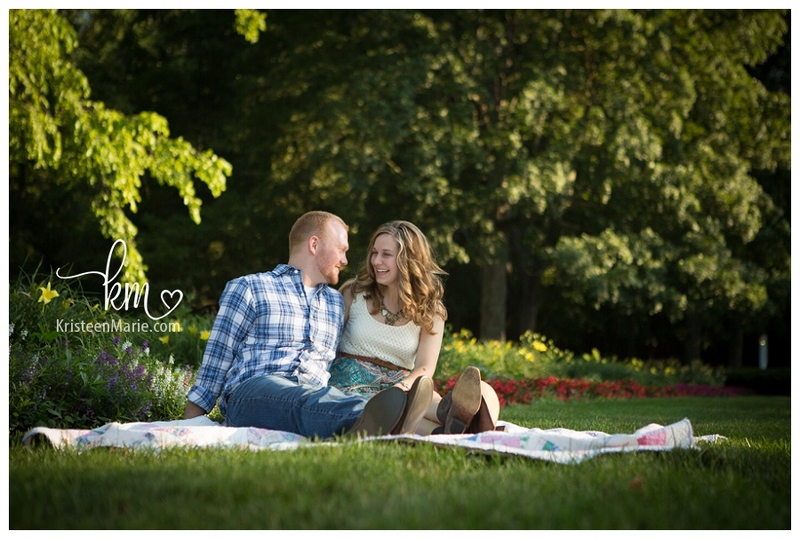 After the picnic the two of them went on a walk around the park. 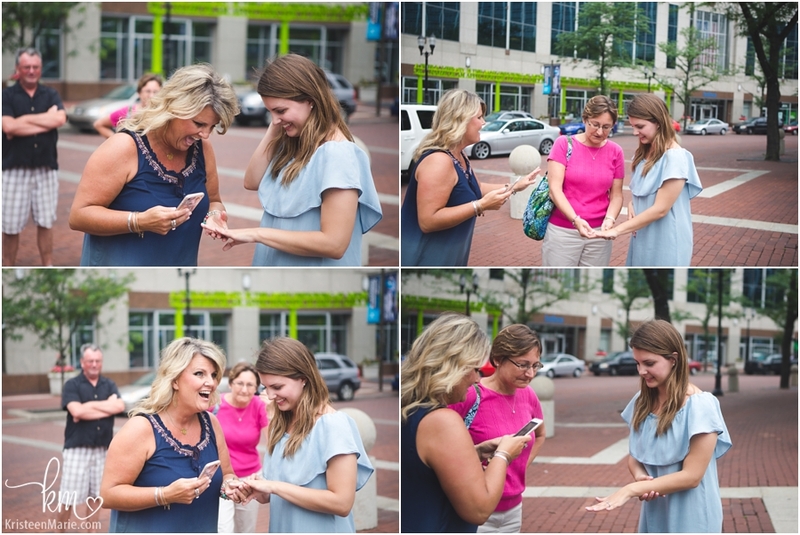 Nathan had his proposal spot all picked out and that is where I was waiting near by (I didn’t have to hide because Stephanie and I had never met before). 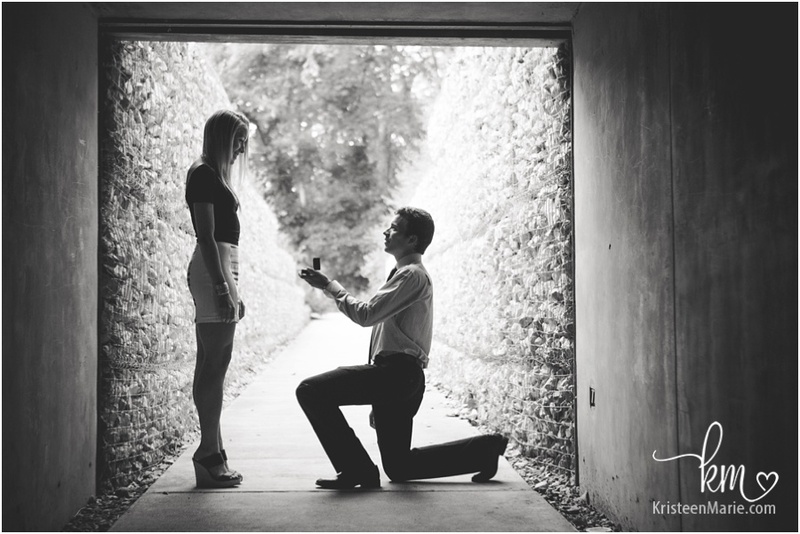 This is where he popped the question. 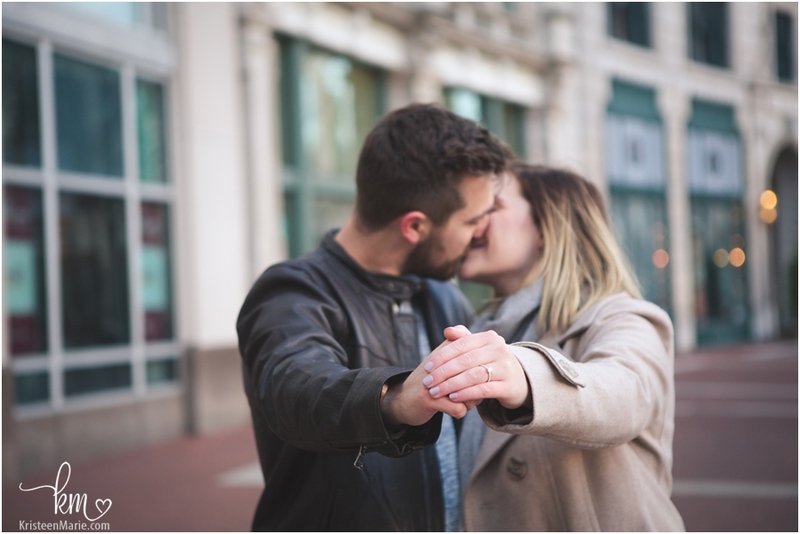 After the proposal we did some engagement pictures! 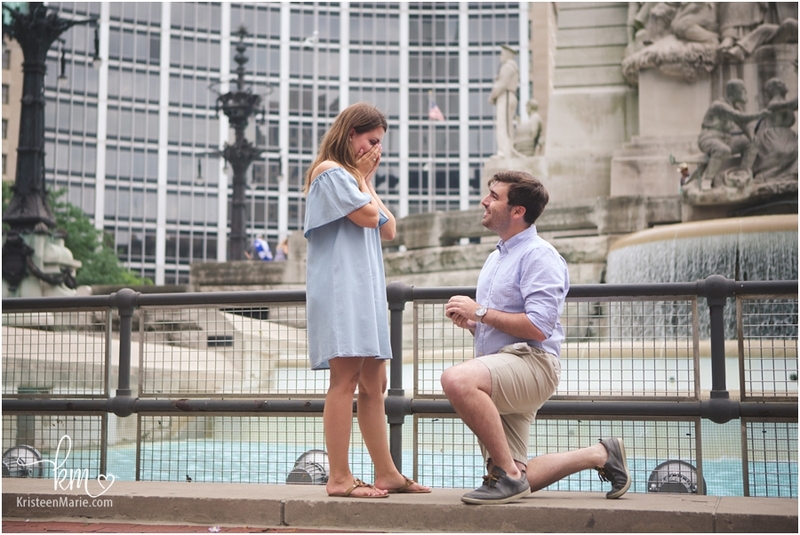 A big congrats to these two! 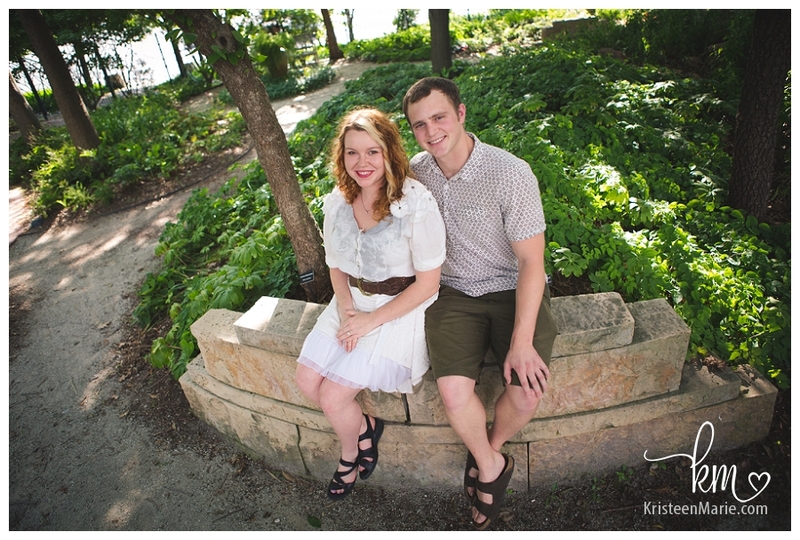 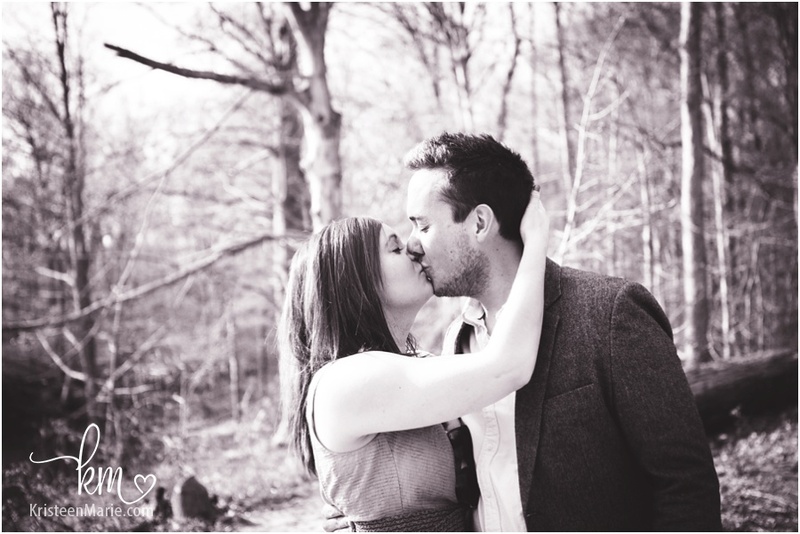 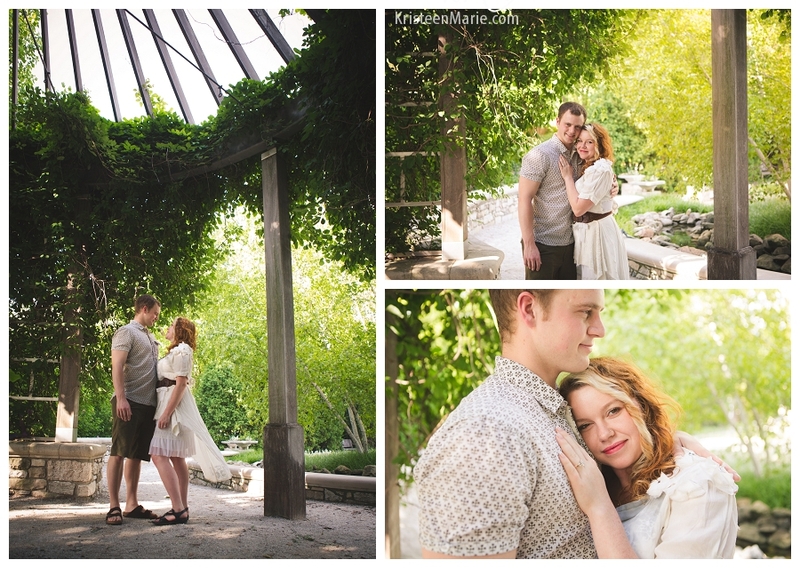 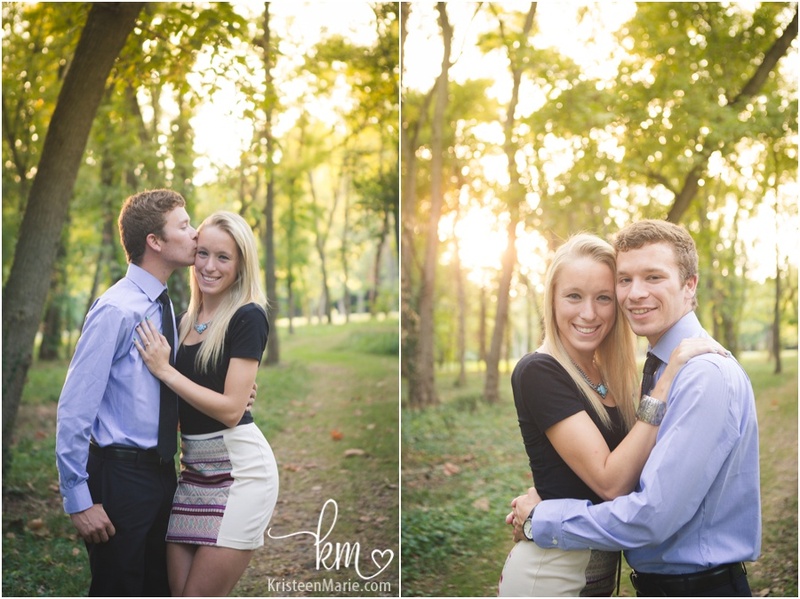 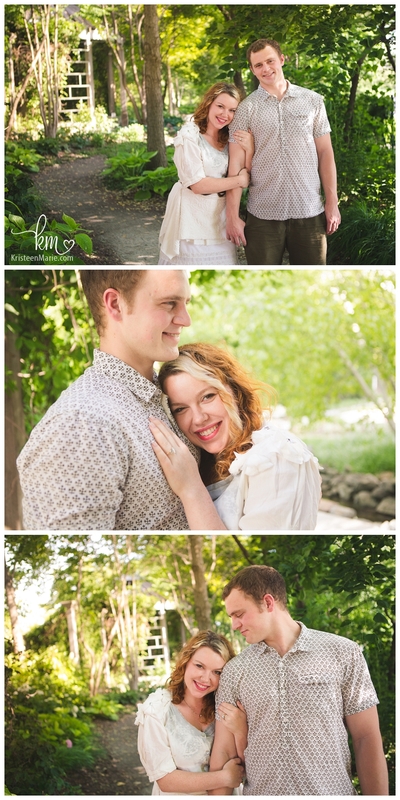 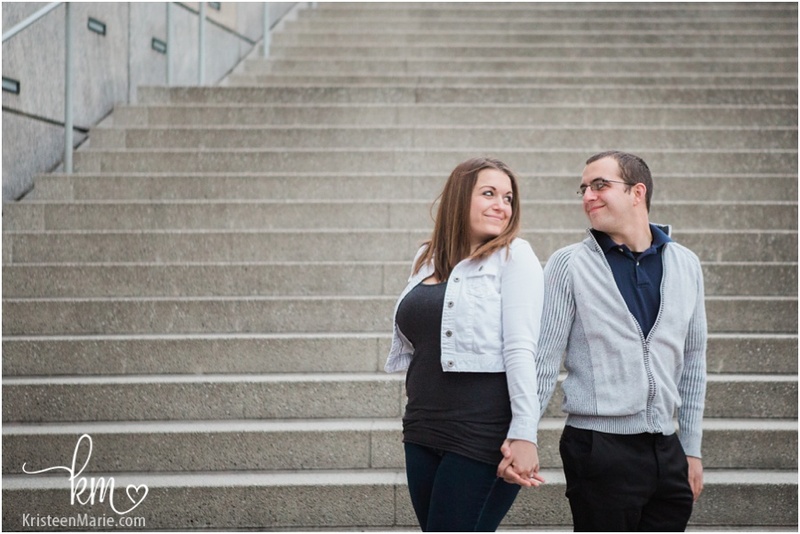 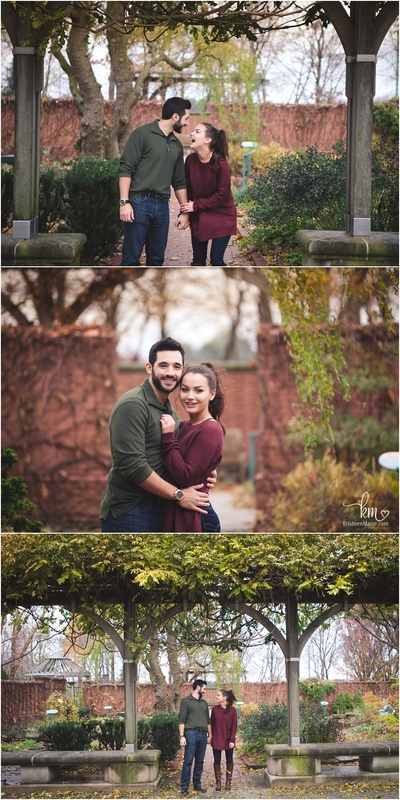 They have already set a date and booked their wedding photographer! 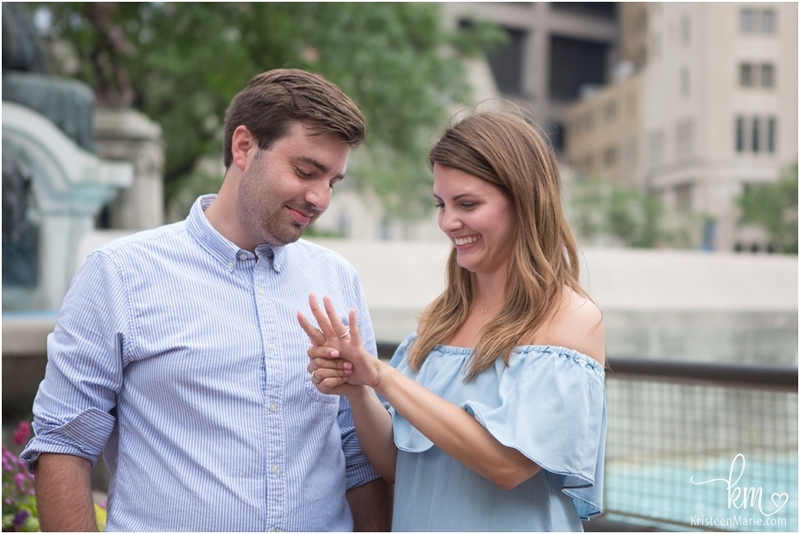 I couldn’t be more excited for their big day. 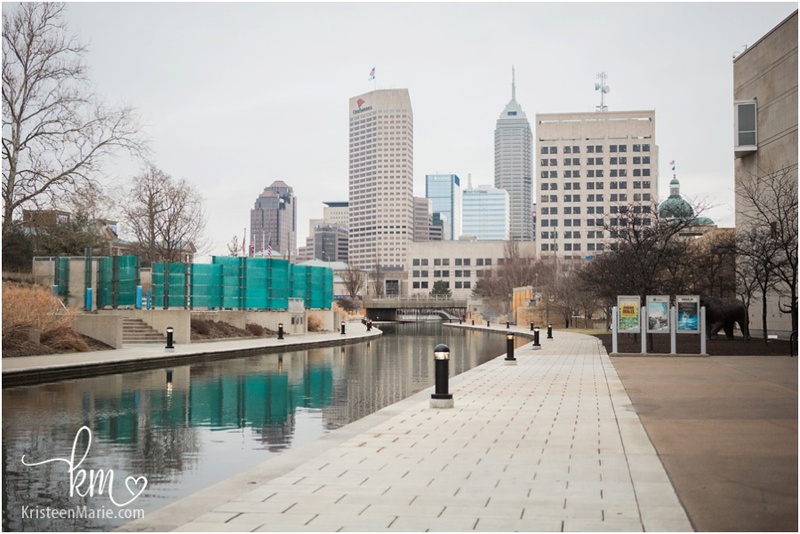 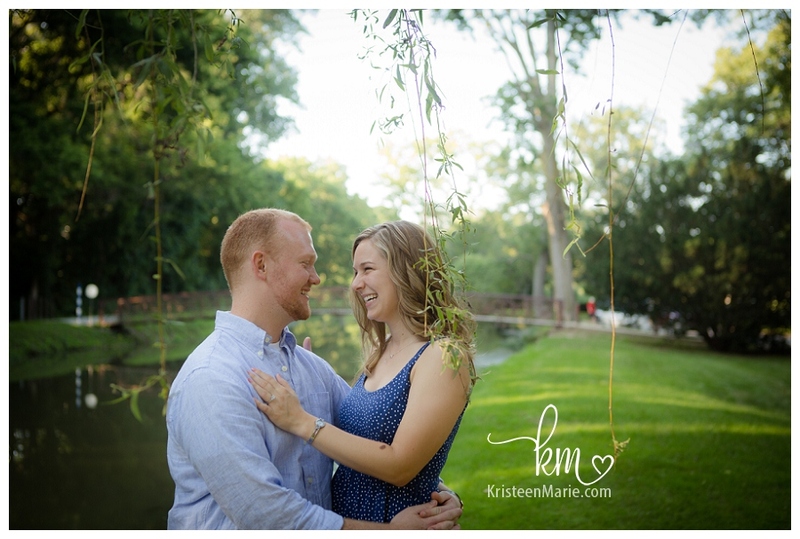 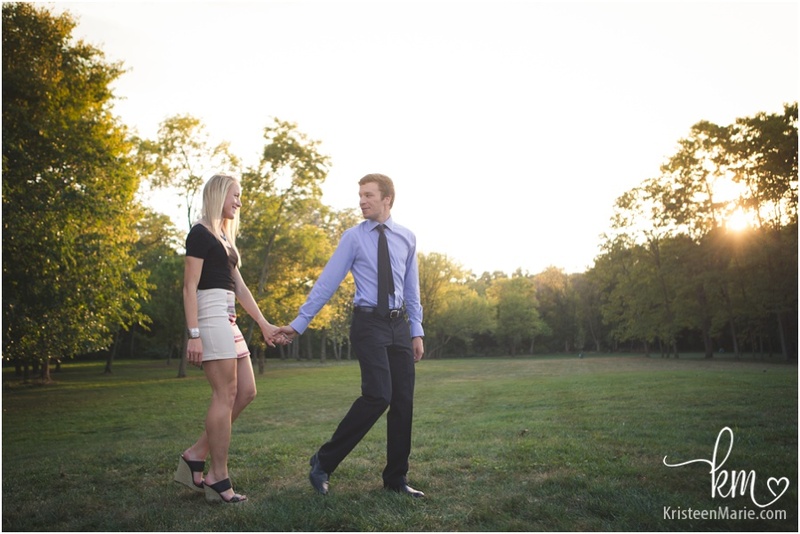 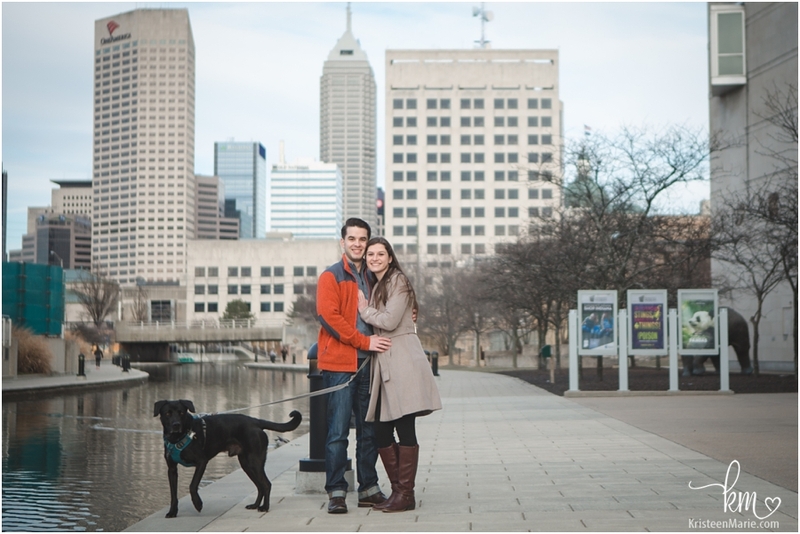 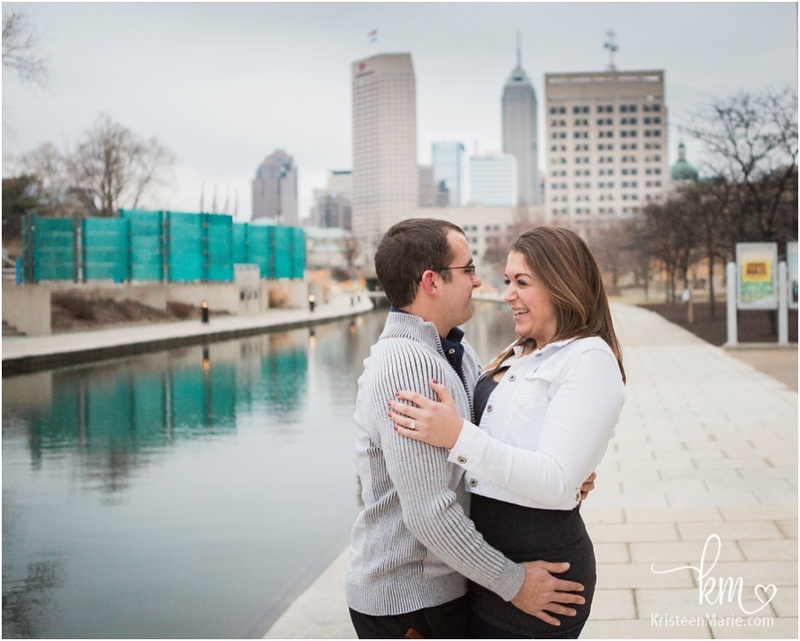 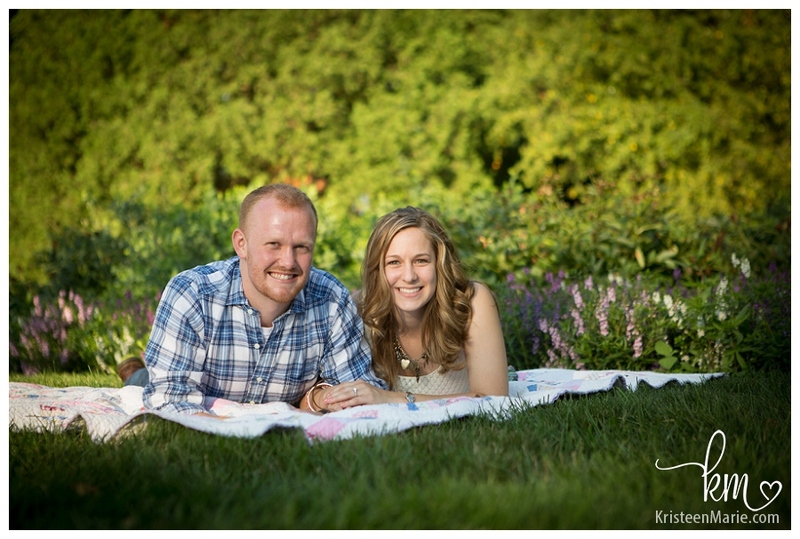 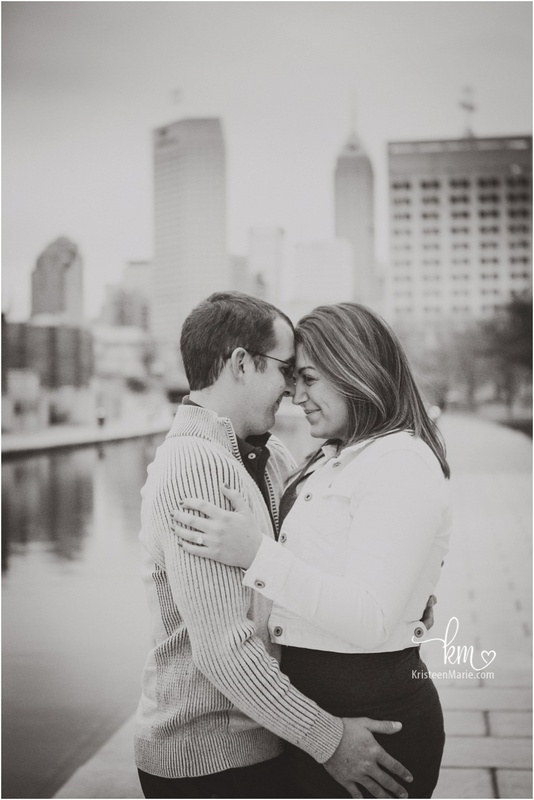 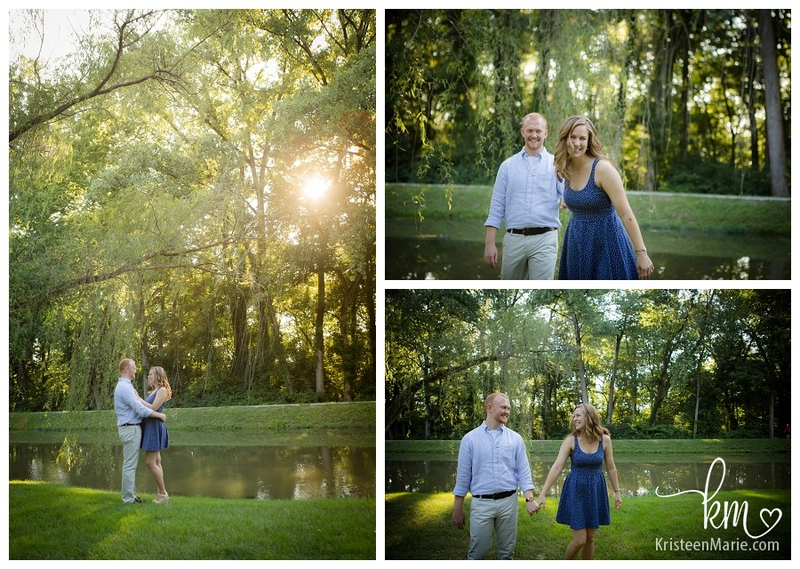 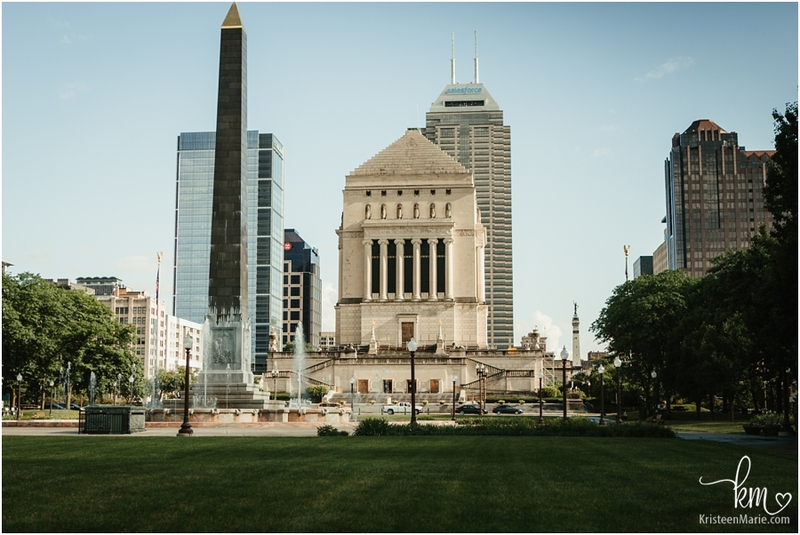 Are you looking for an Indianapolis wedding photographer? 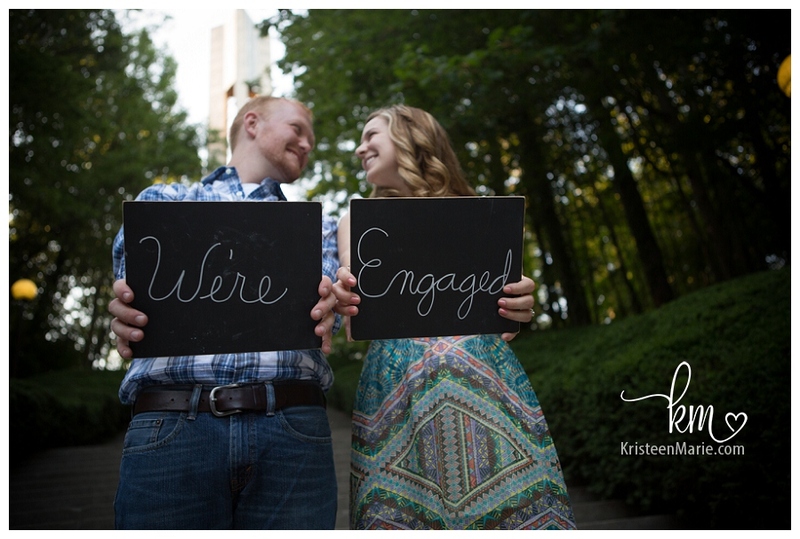 If so be sure to contact KristeenMarie Photography to check on pricing and availability.